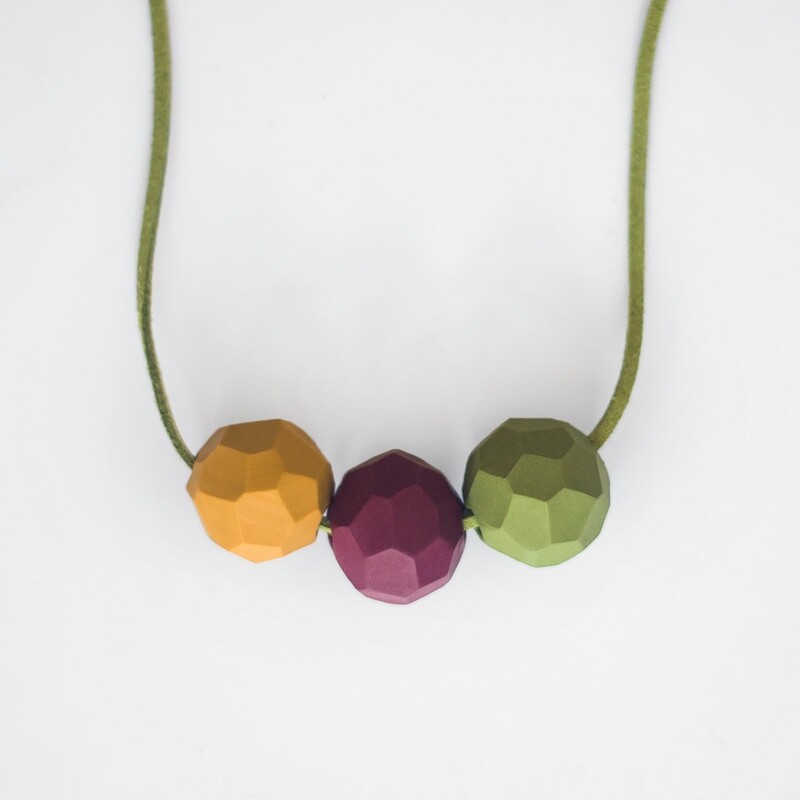 Light and comfy necklace made by polymer clay and aluminum. 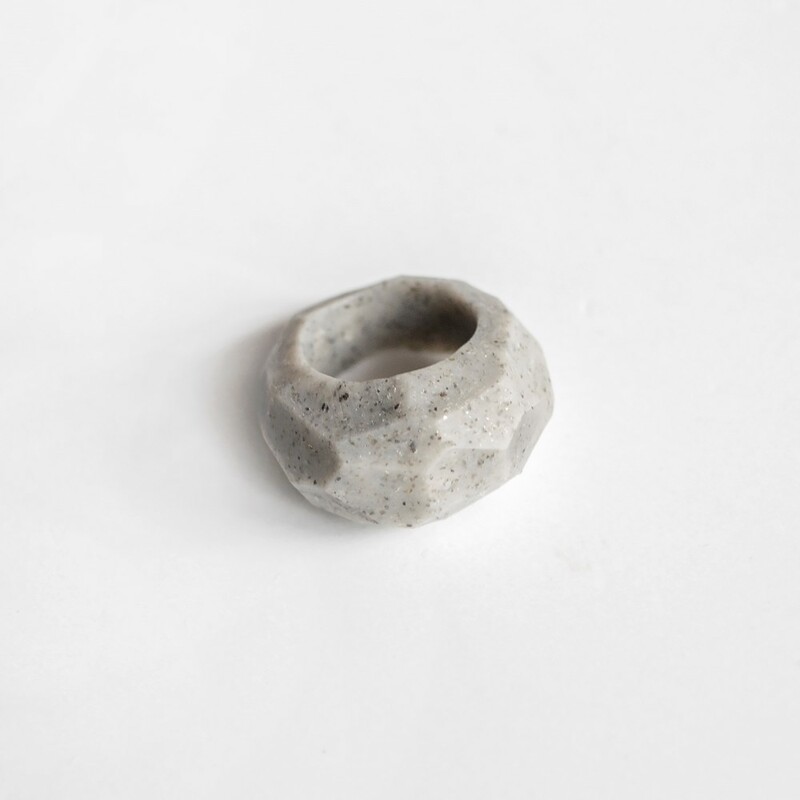 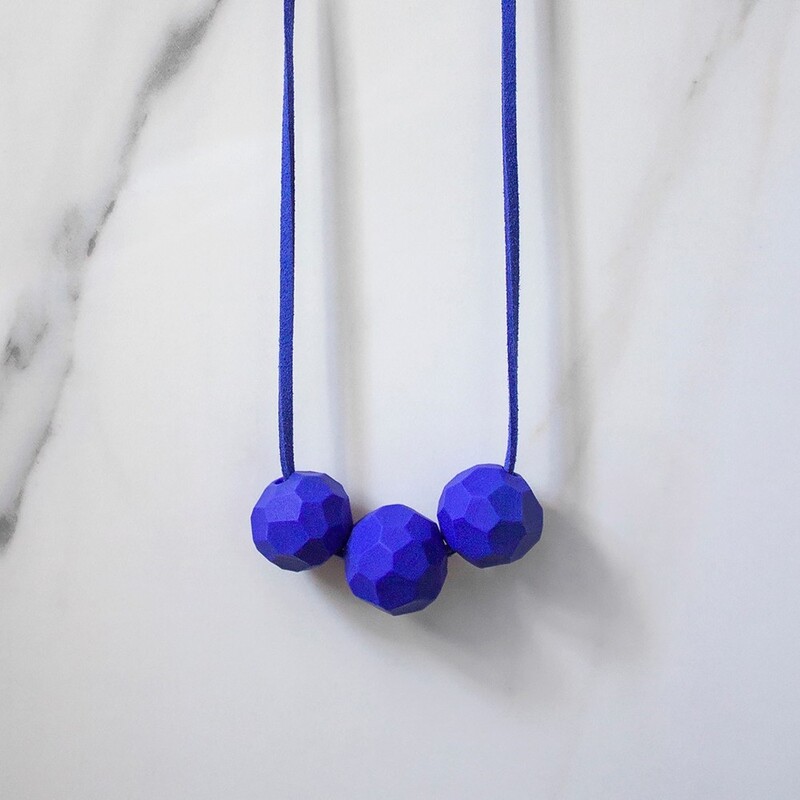 These pendants has unique marble texture carefully made by hand. 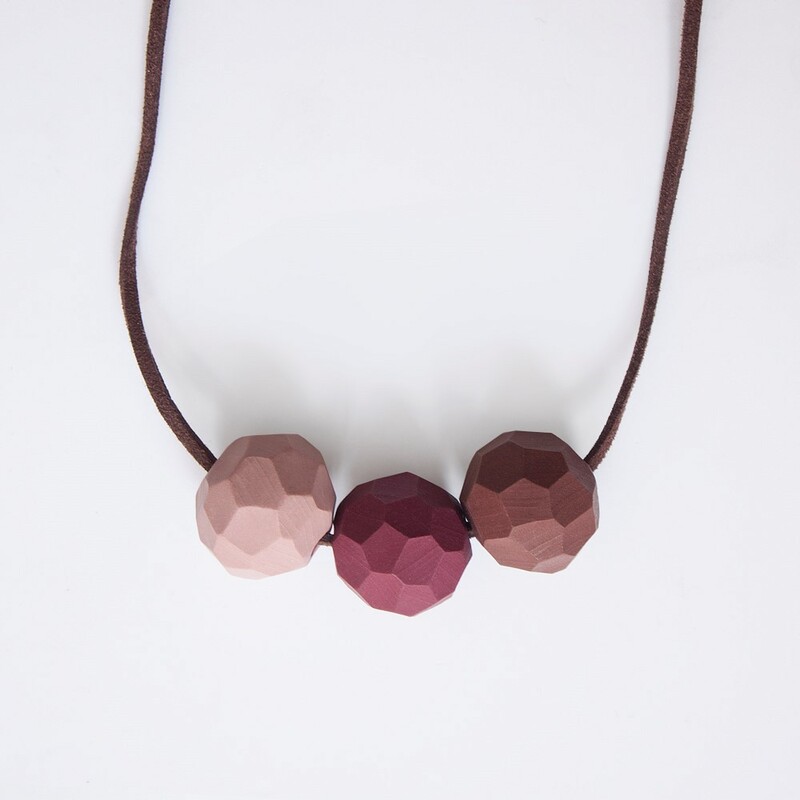 Light and comfy necklace made by polymer clay. 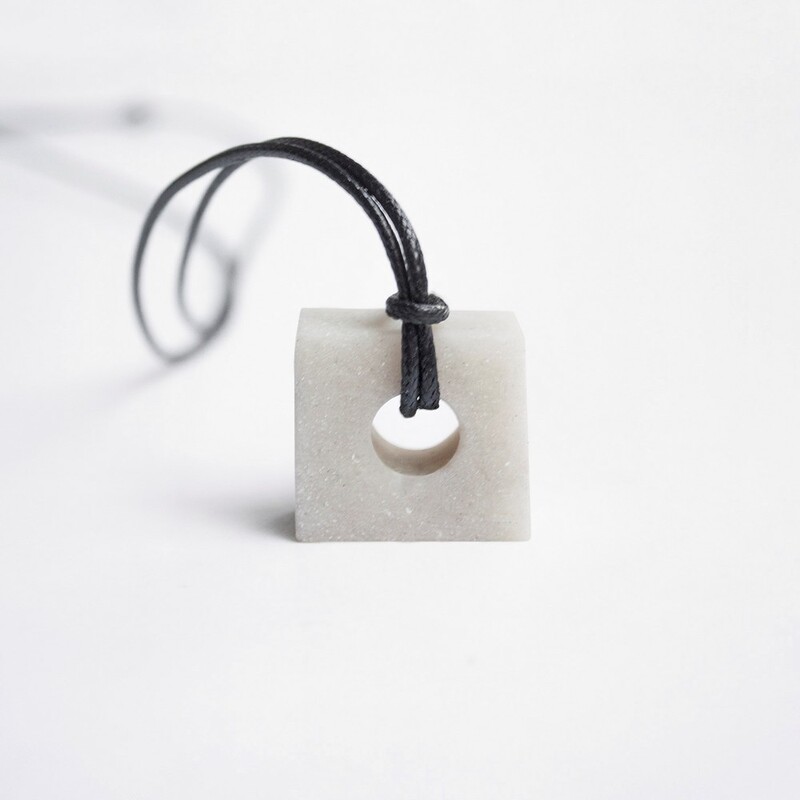 These pendants has unique marble texture carefully made by hand. 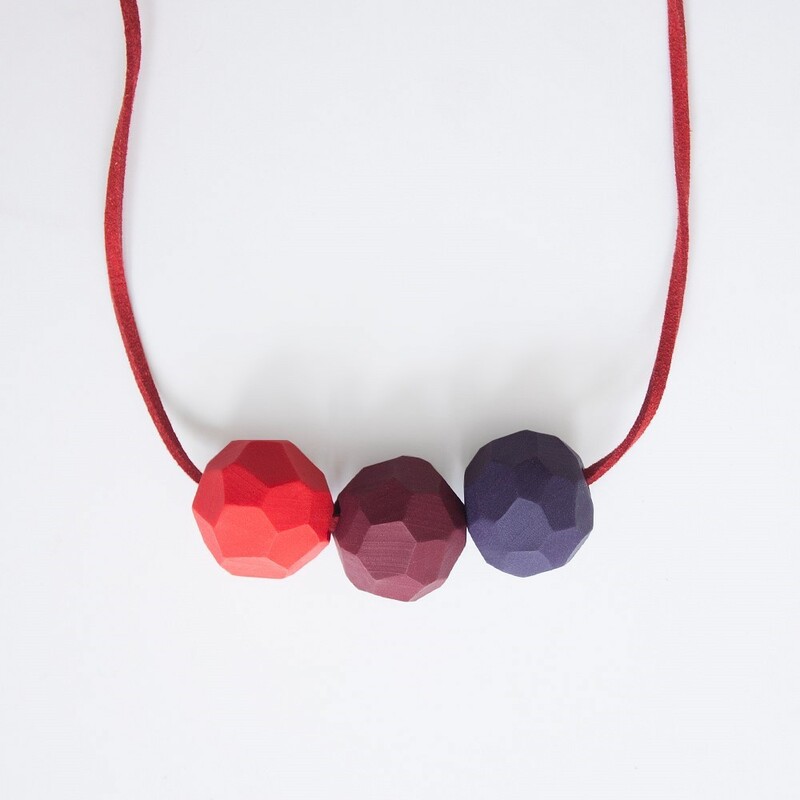 Light and comfy 5 pieces necklace made by polymer clay. 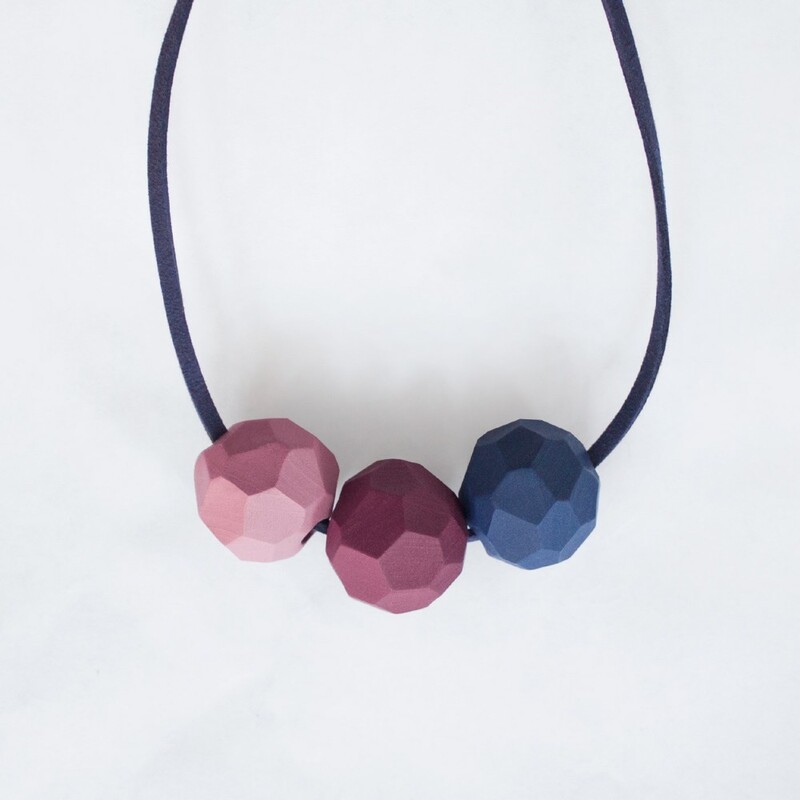 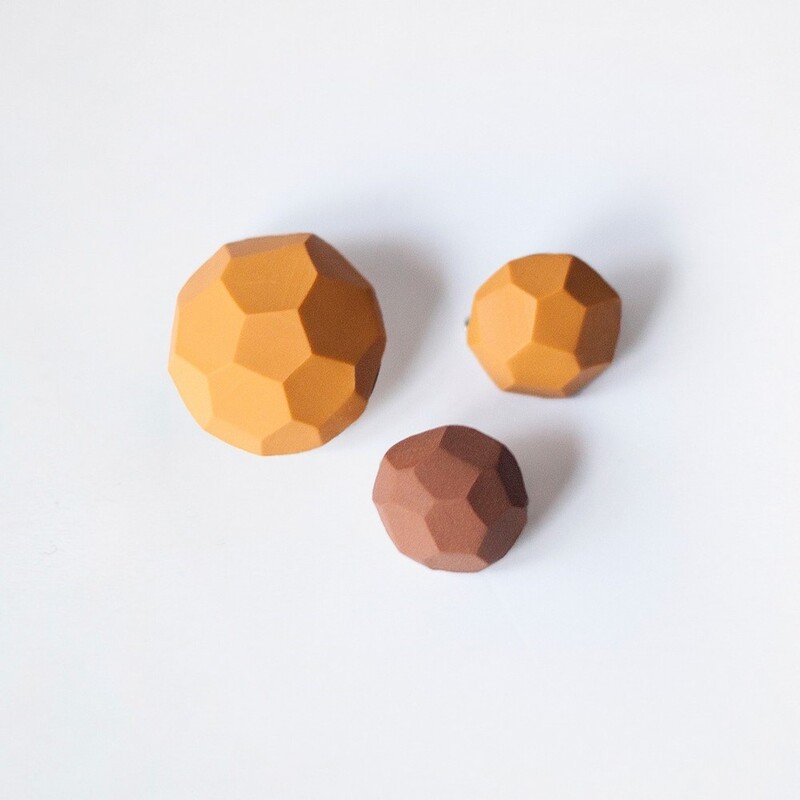 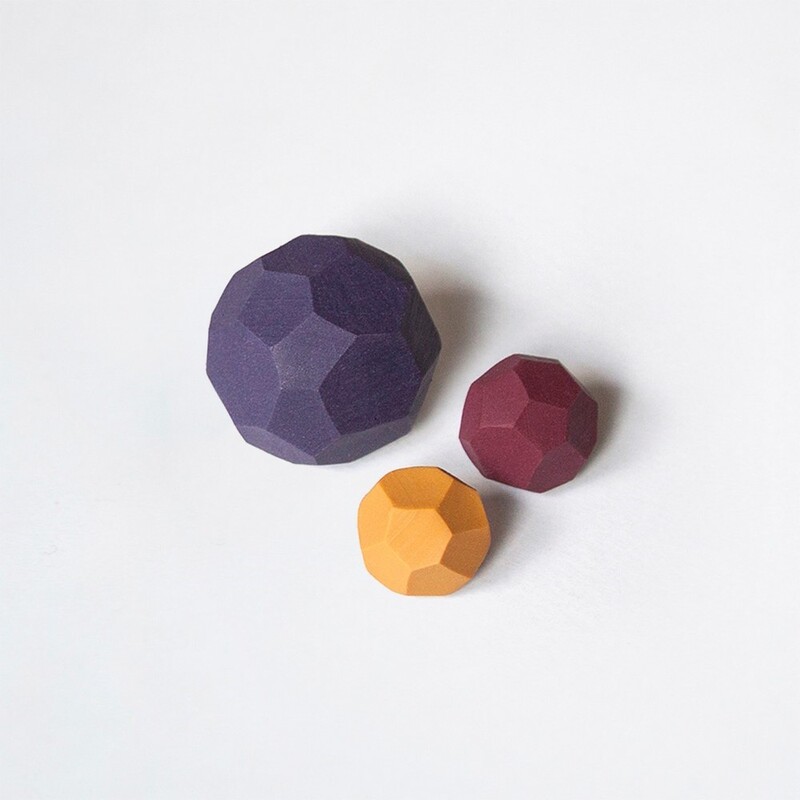 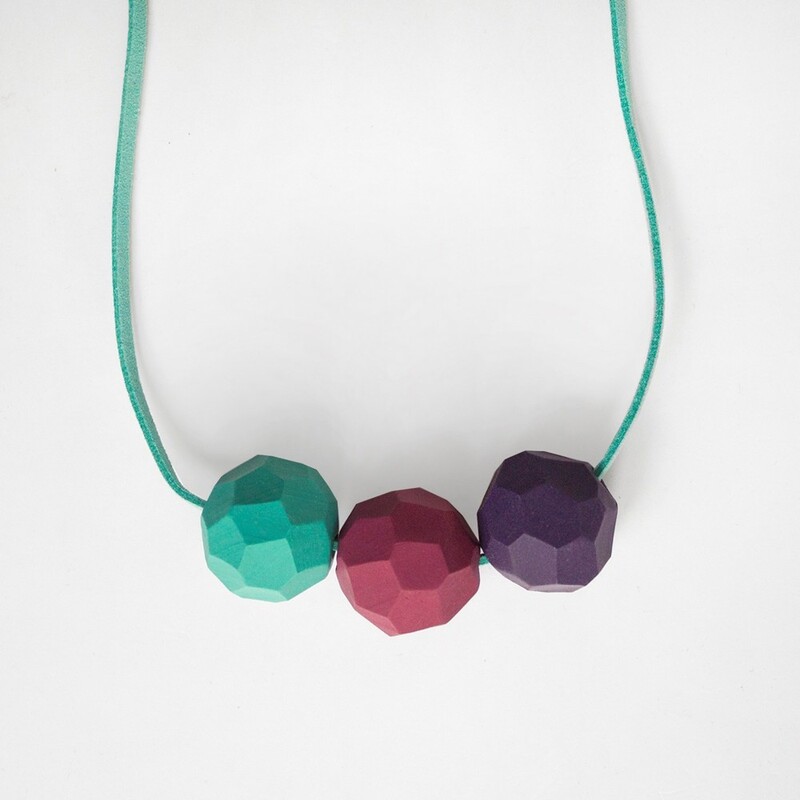 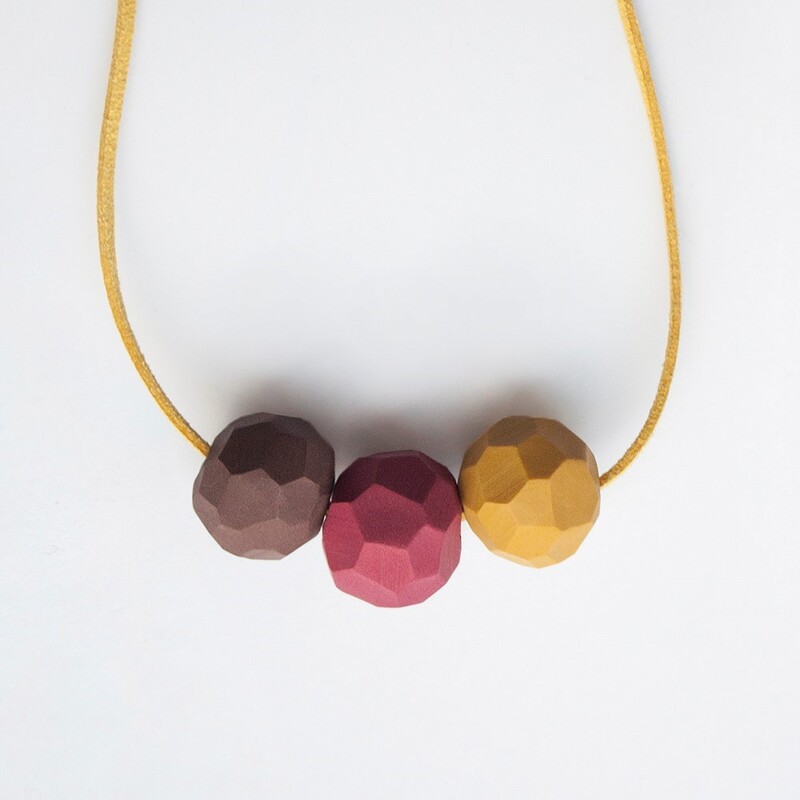 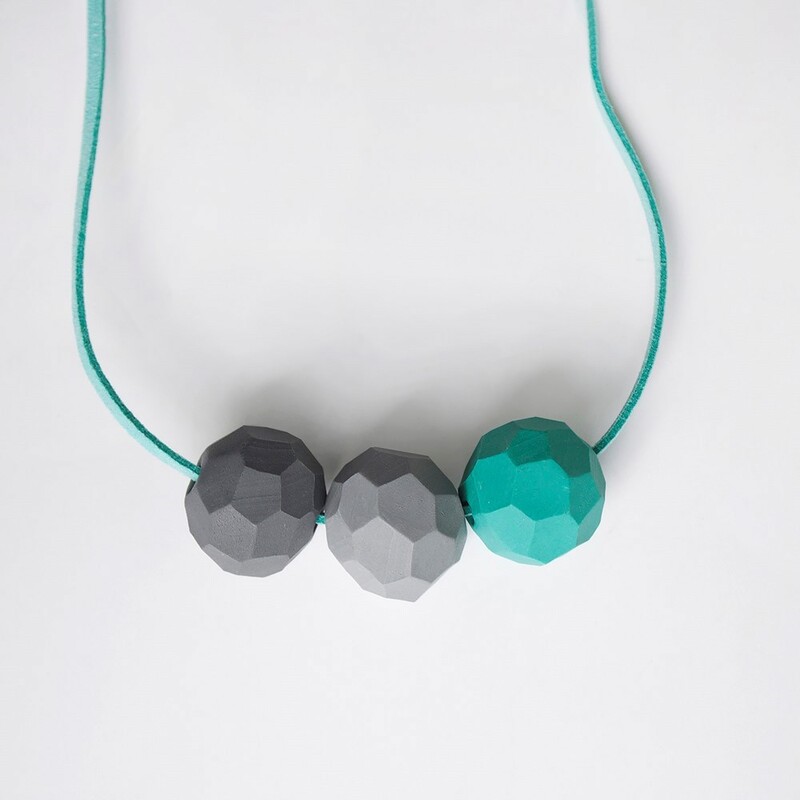 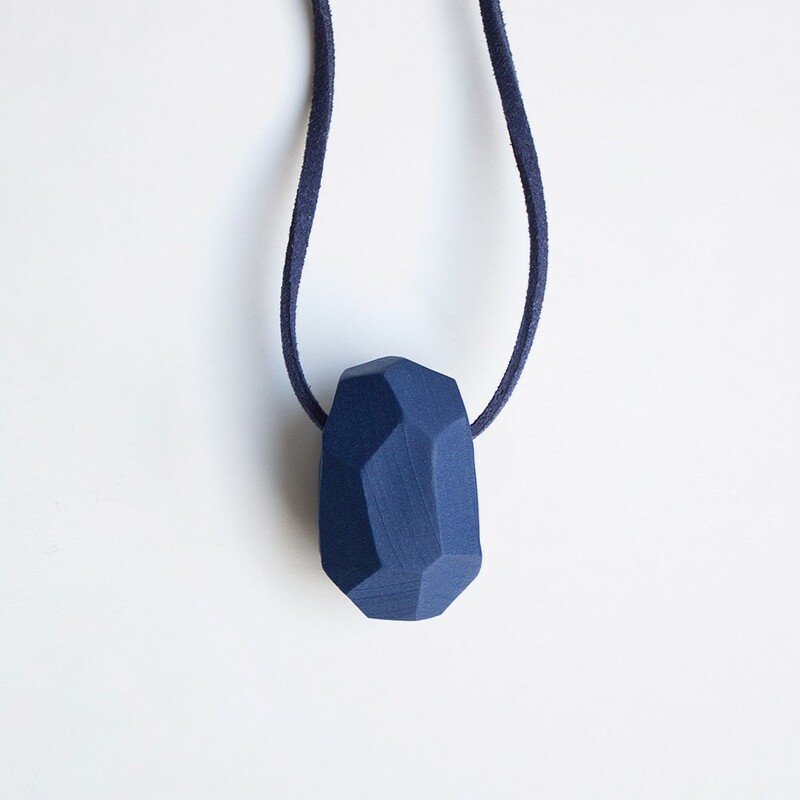 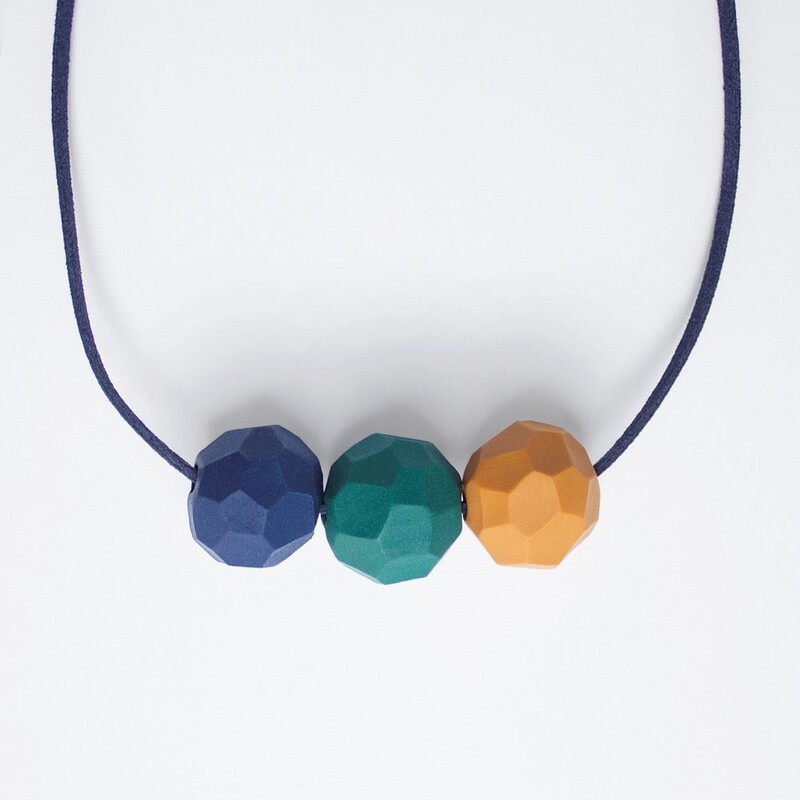 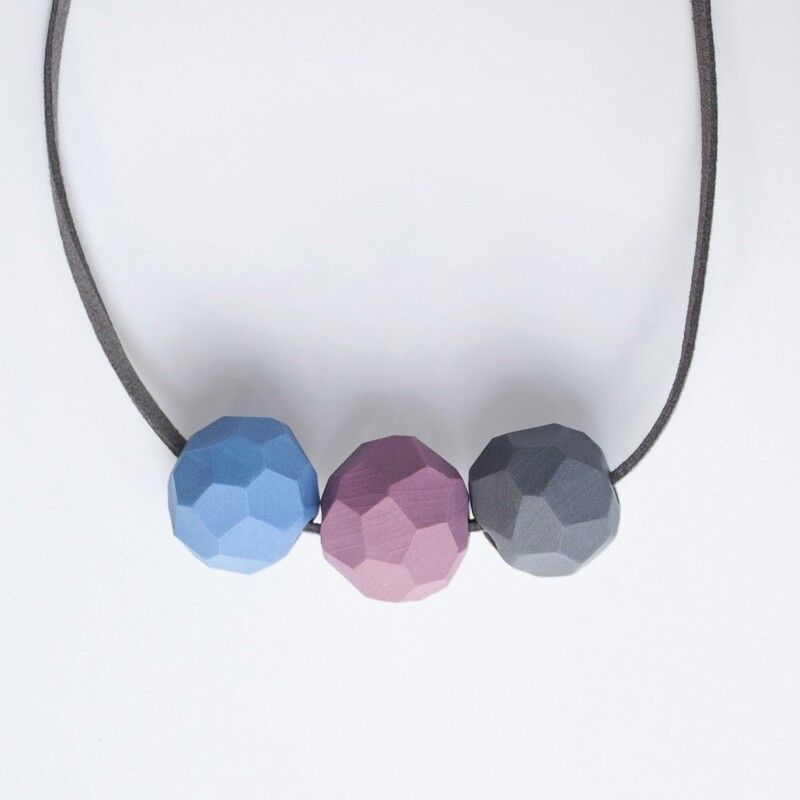 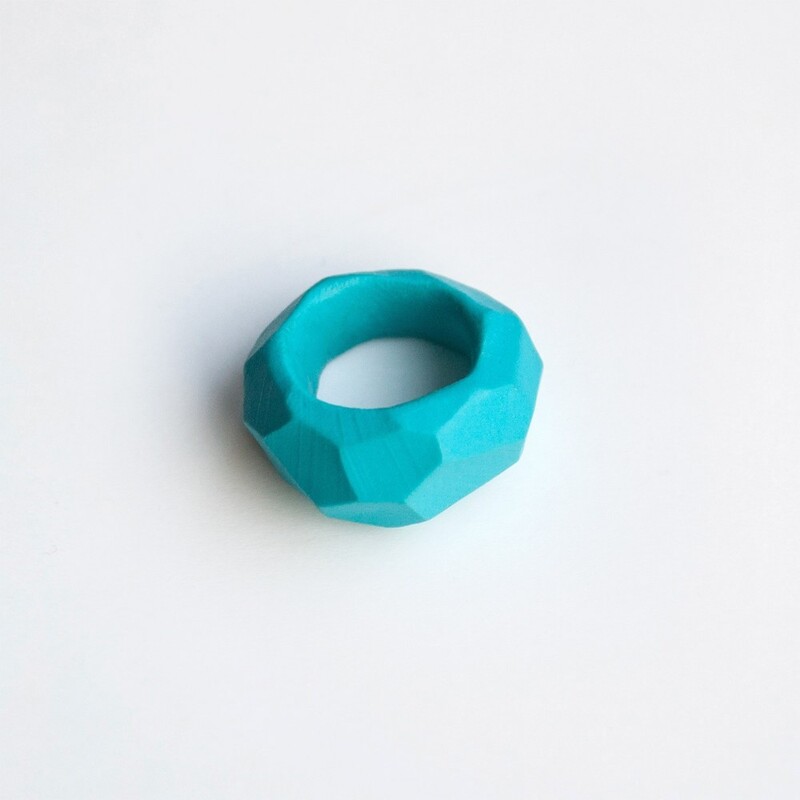 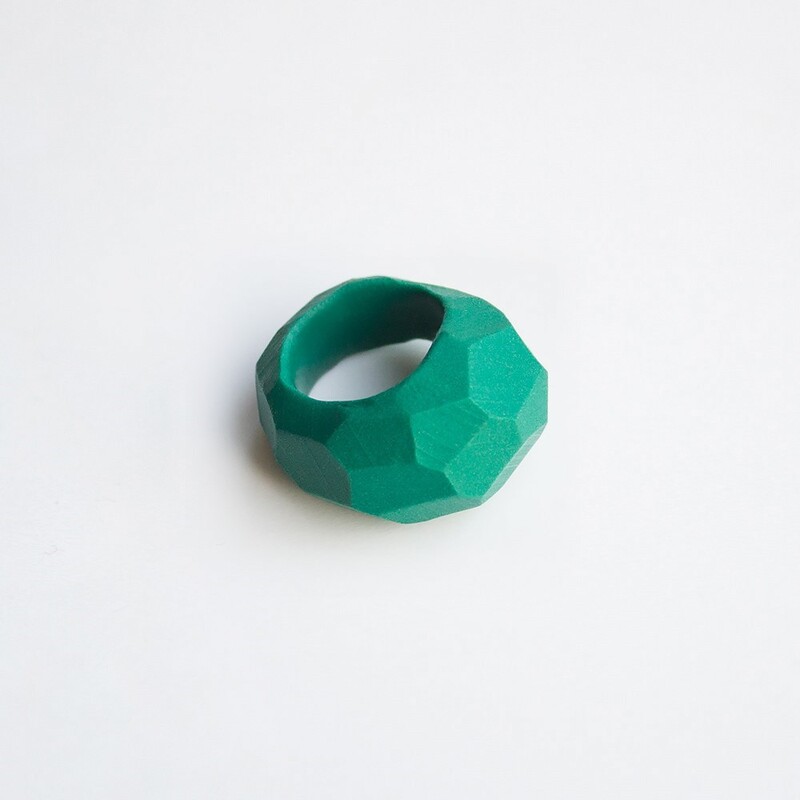 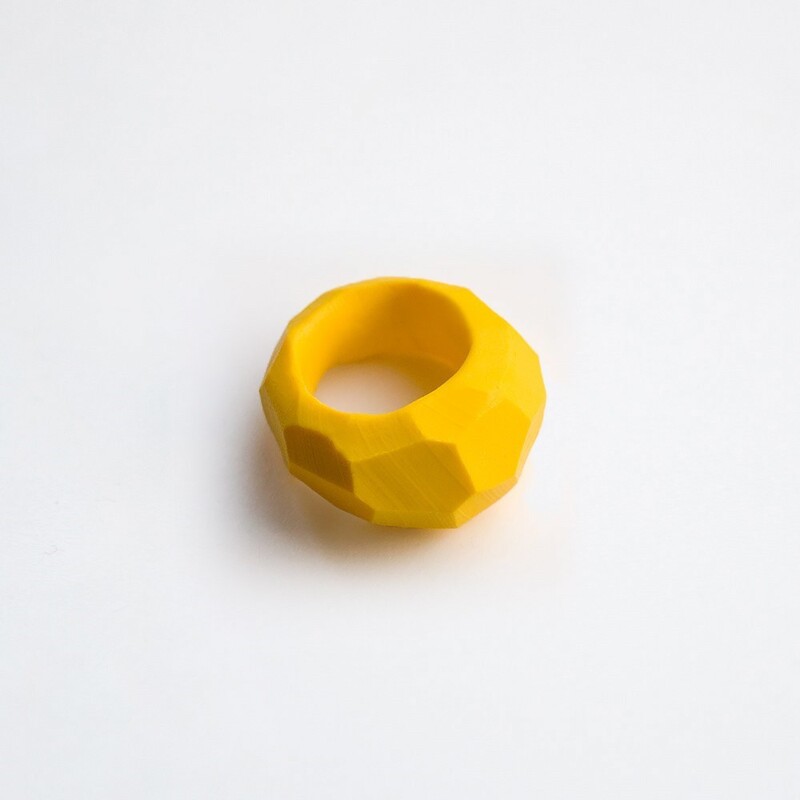 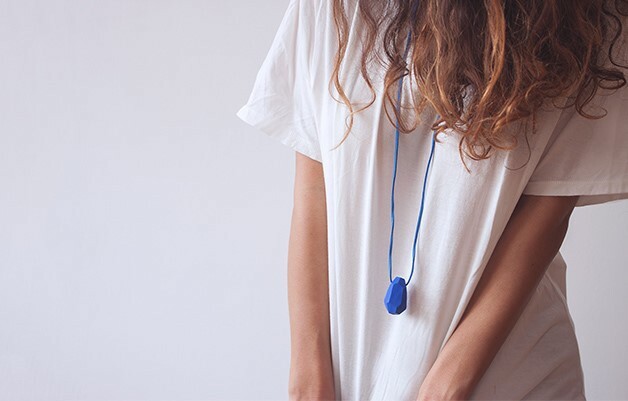 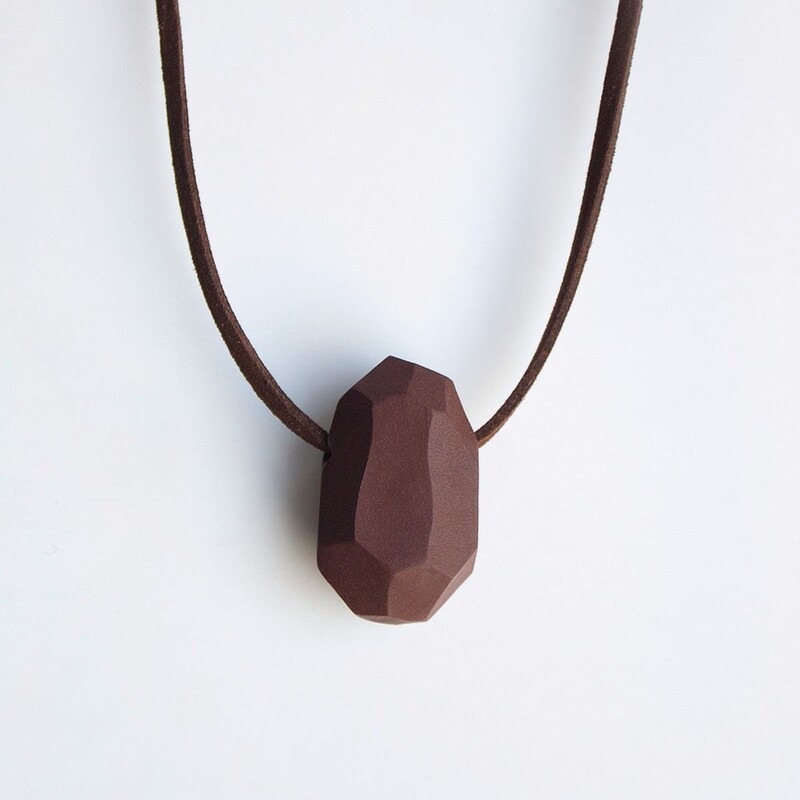 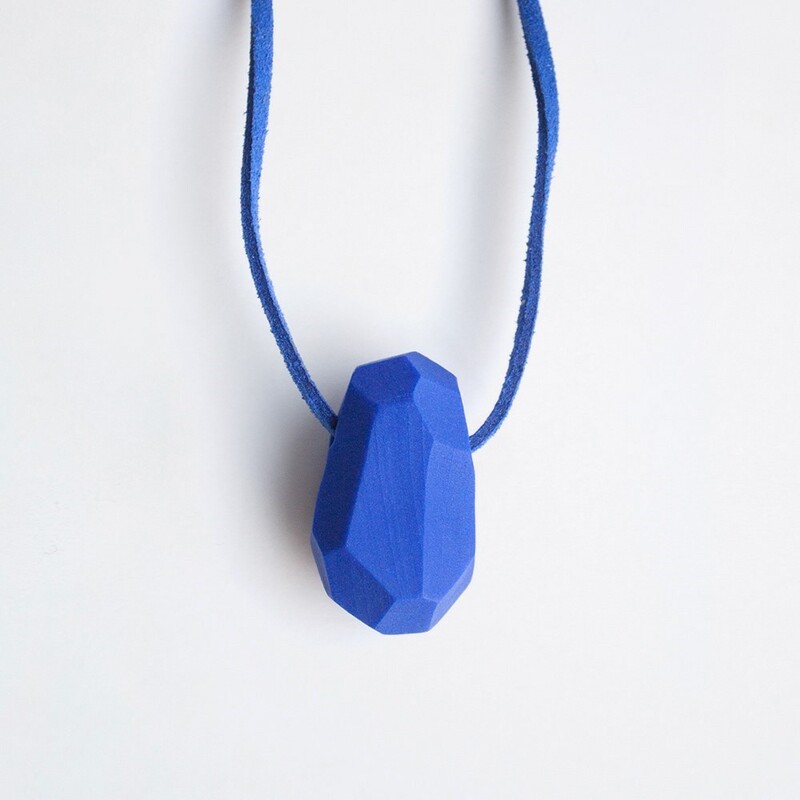 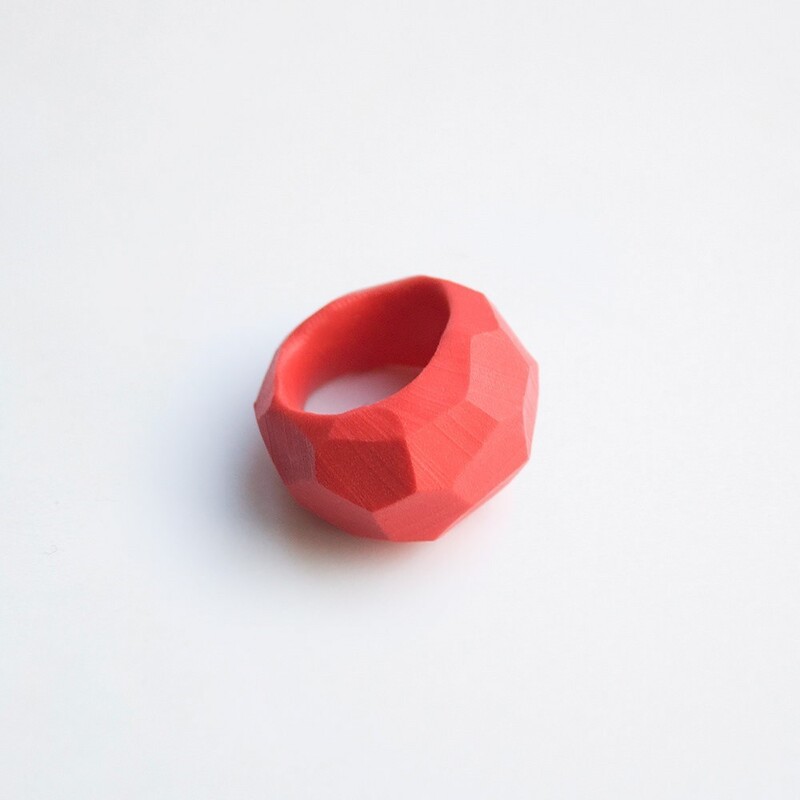 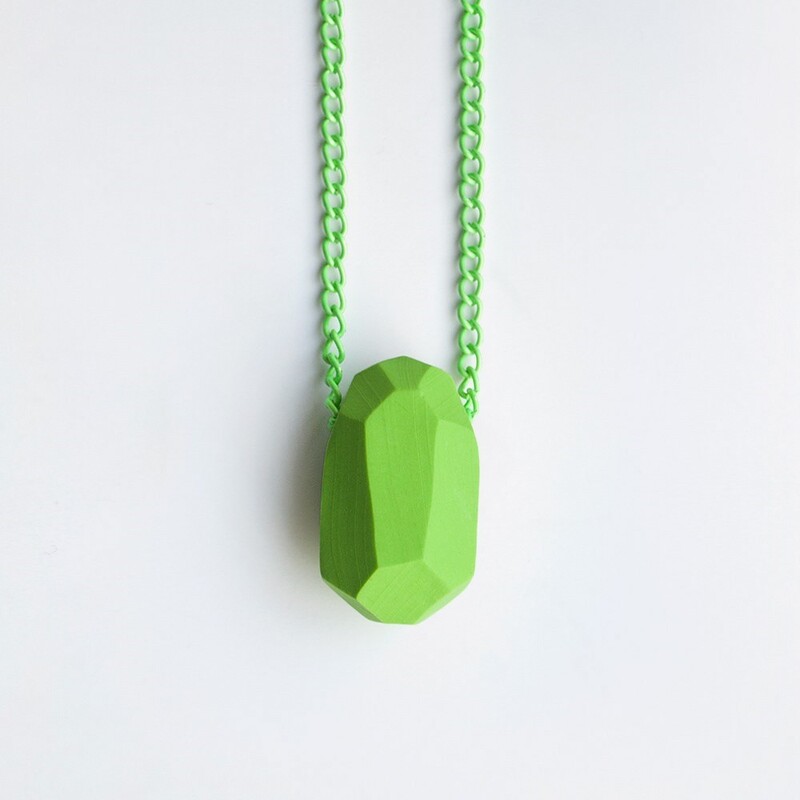 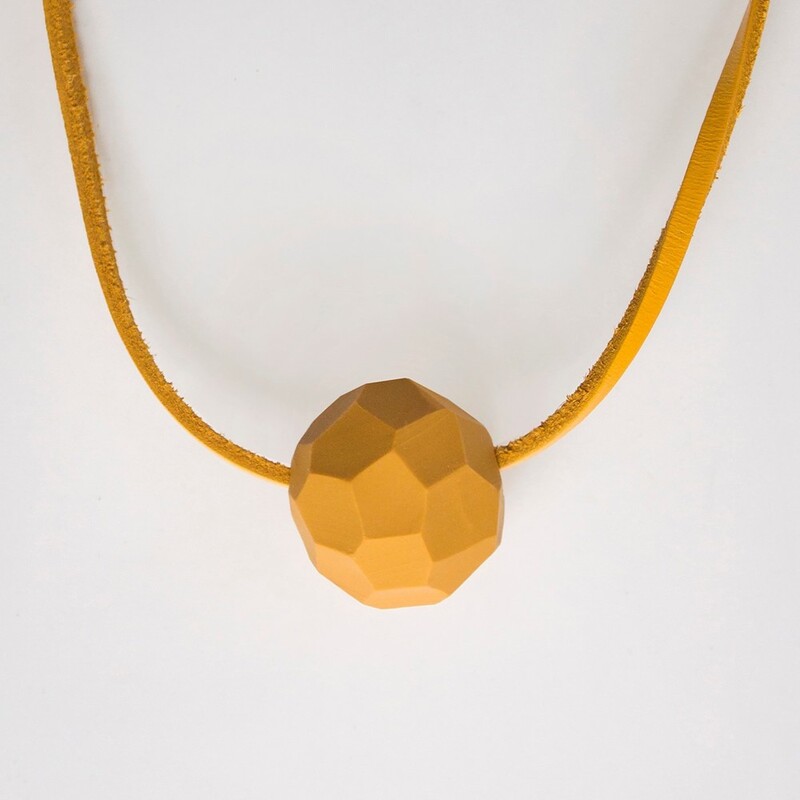 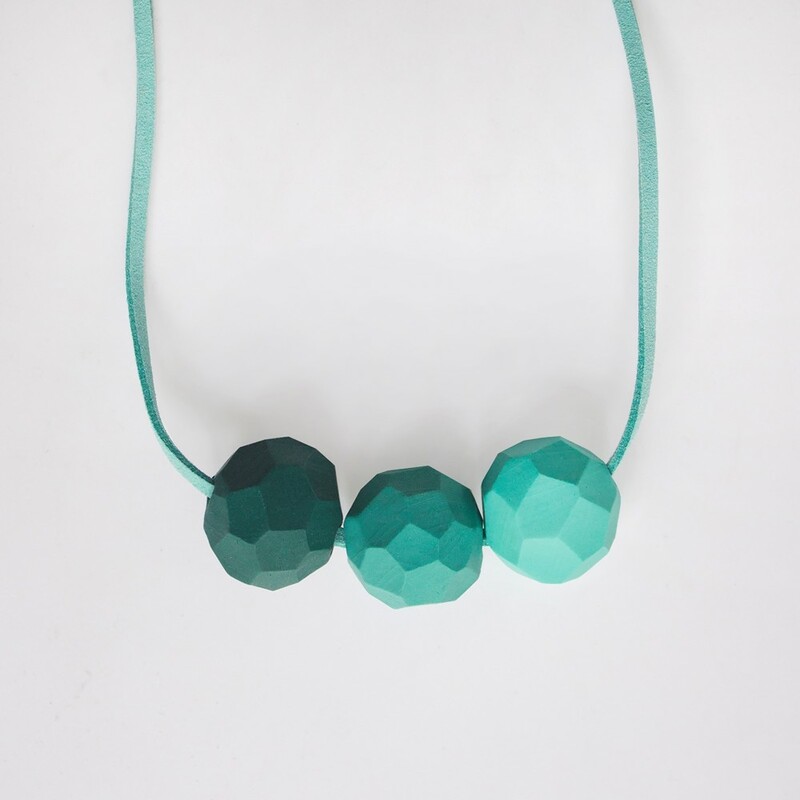 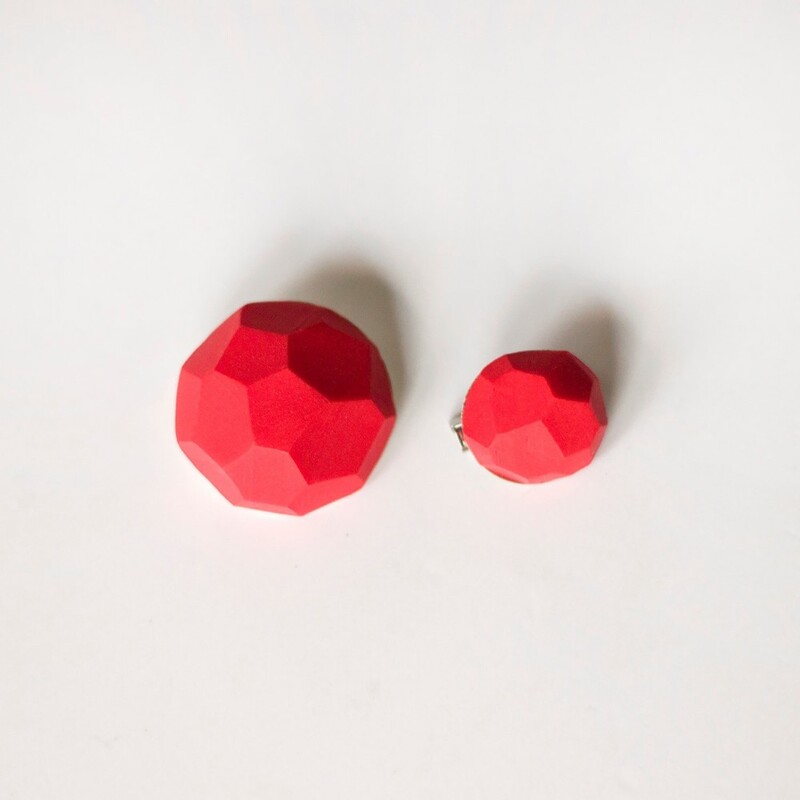 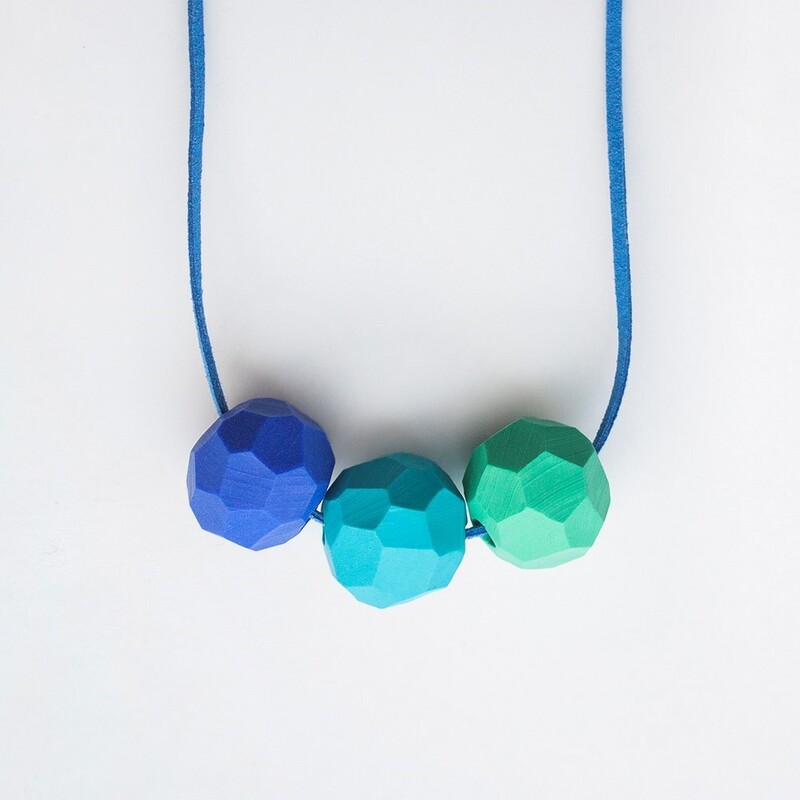 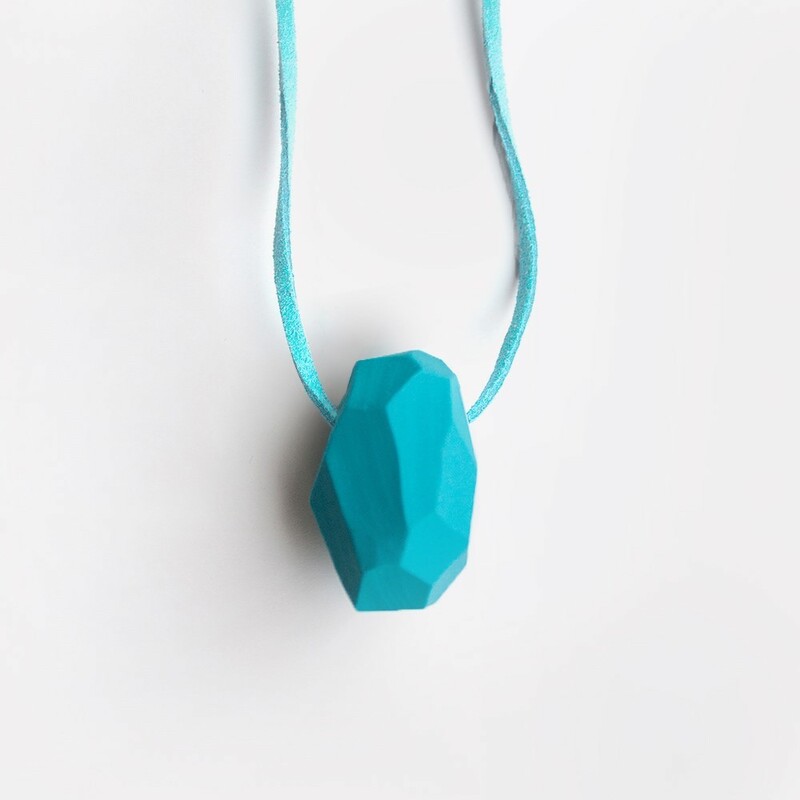 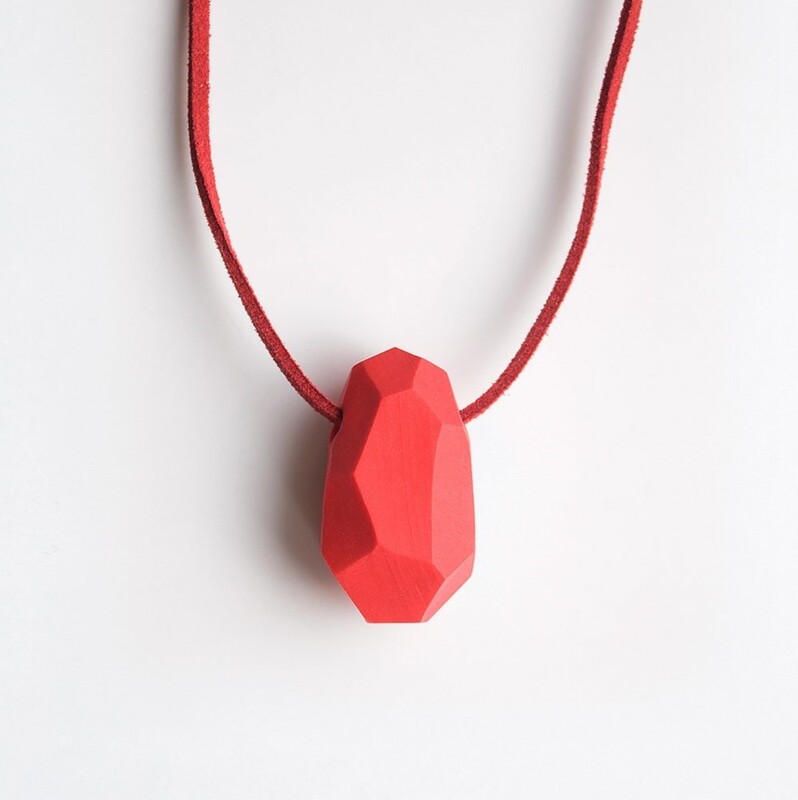 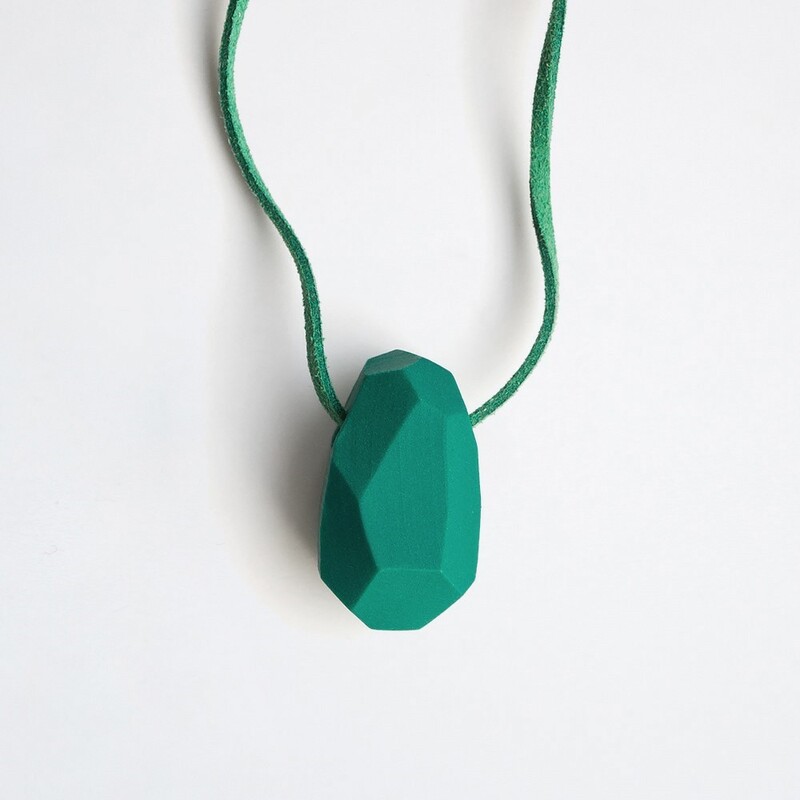 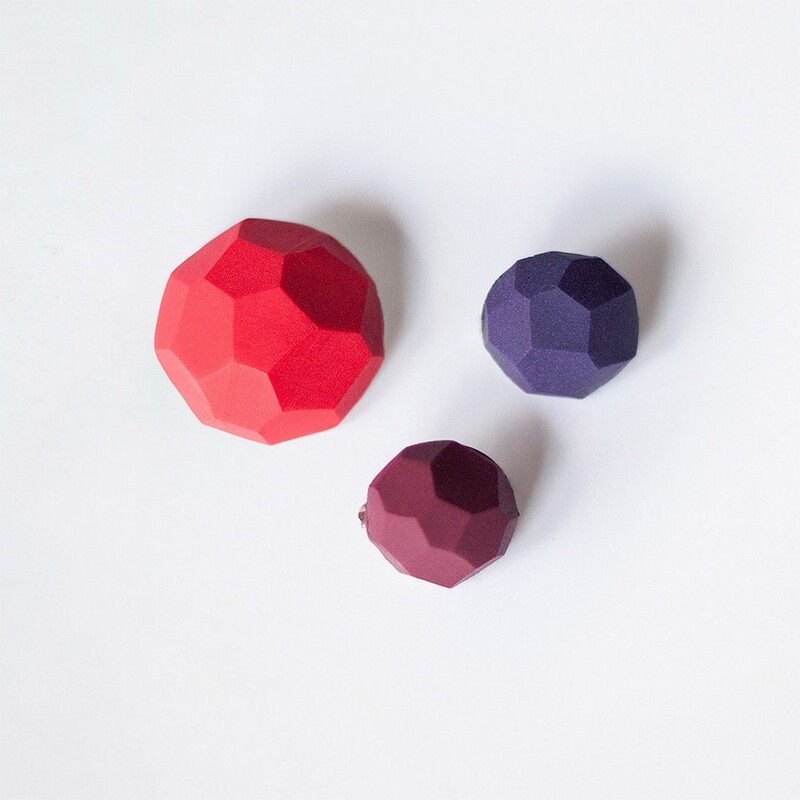 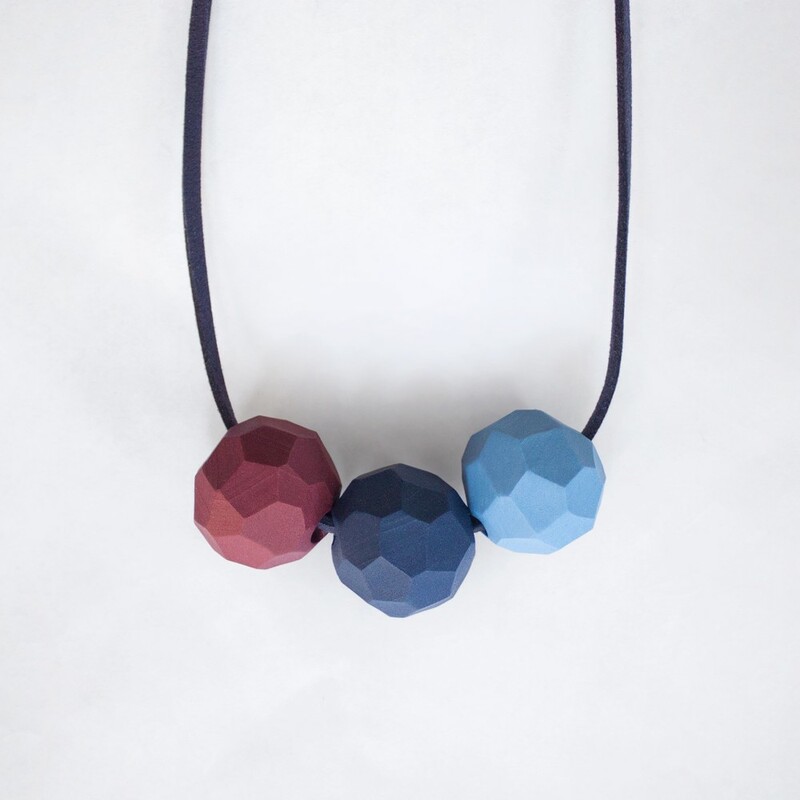 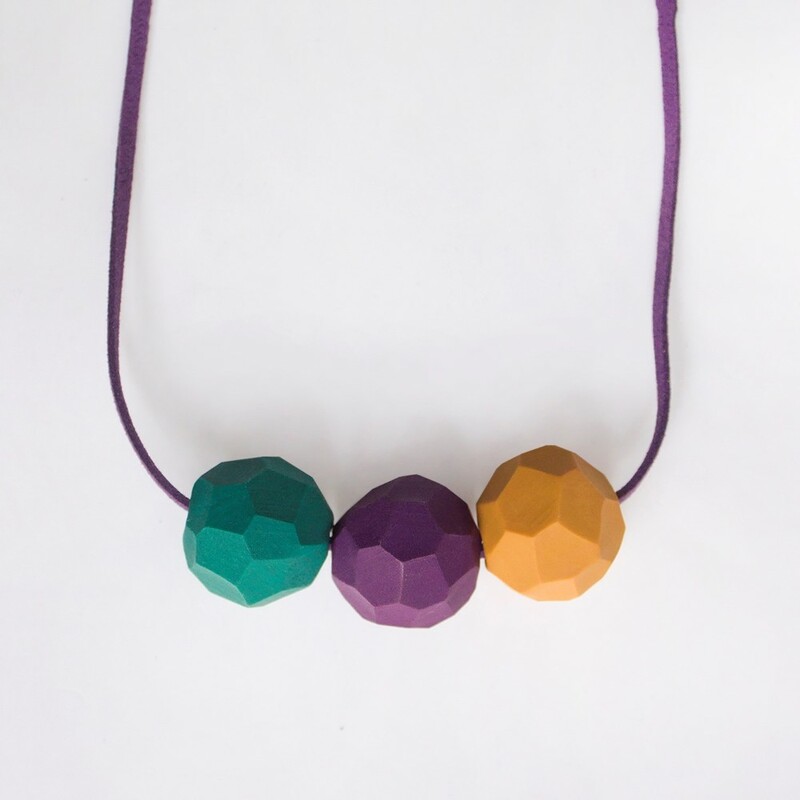 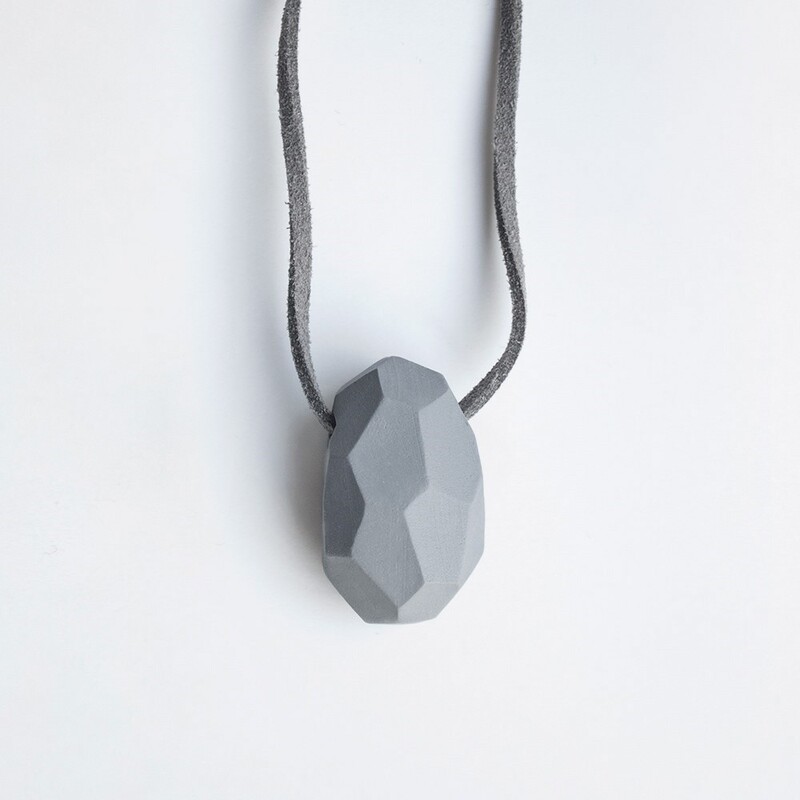 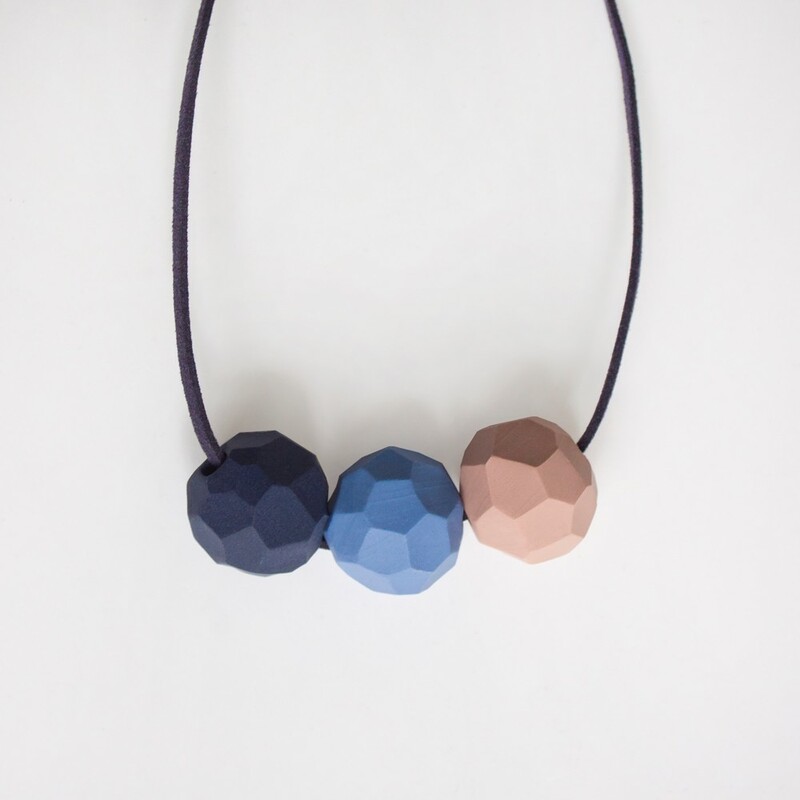 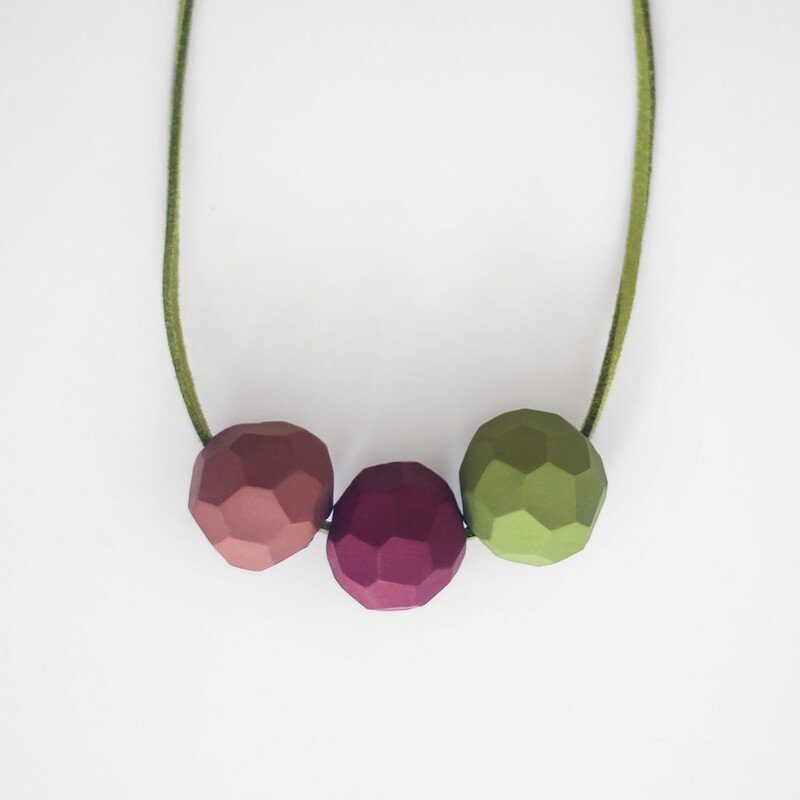 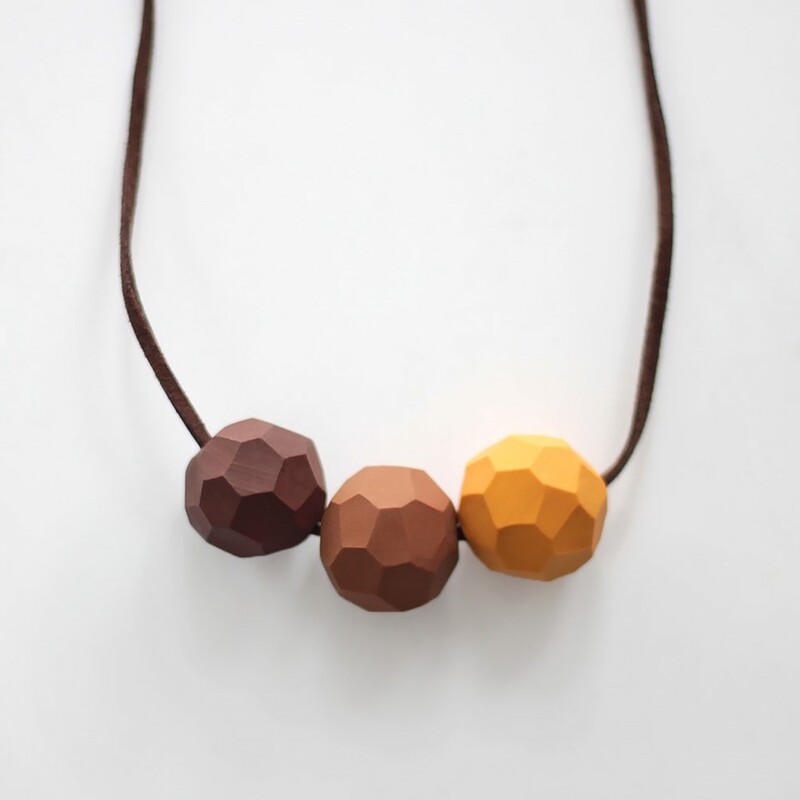 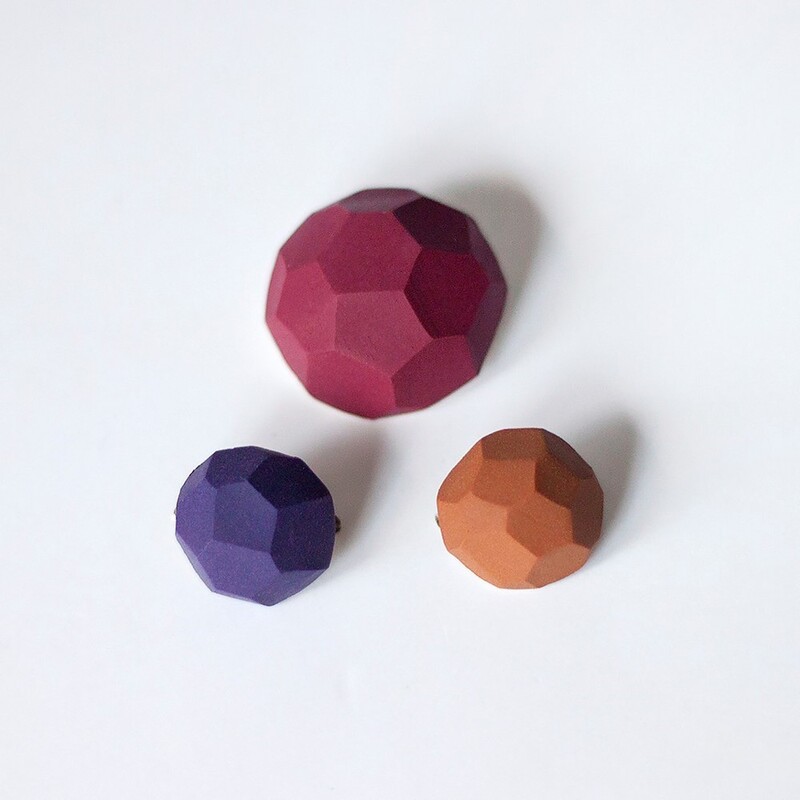 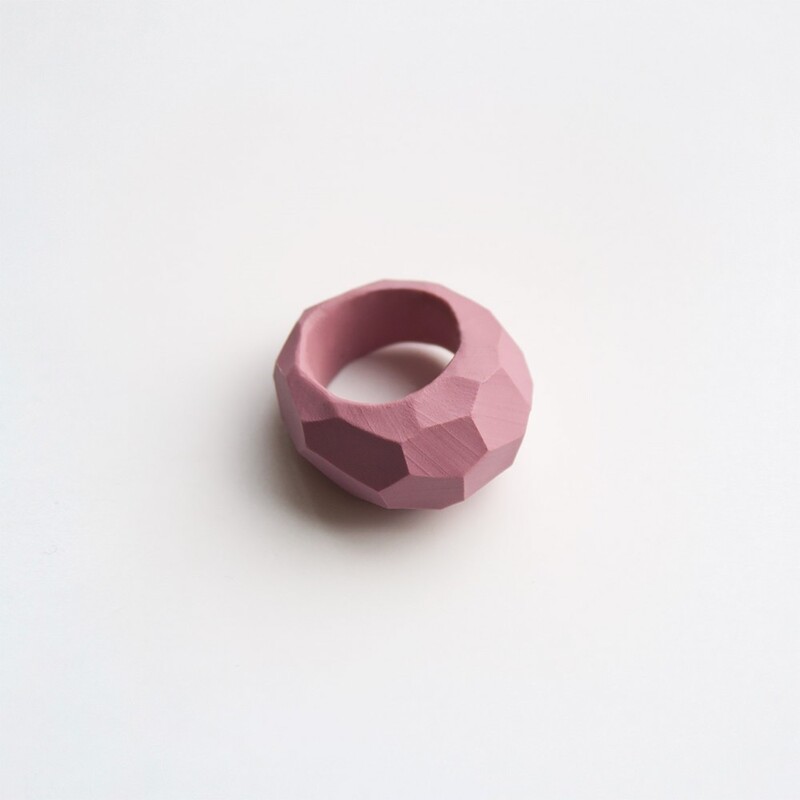 The geometric pendants have unique shape and color carefully made by hand. 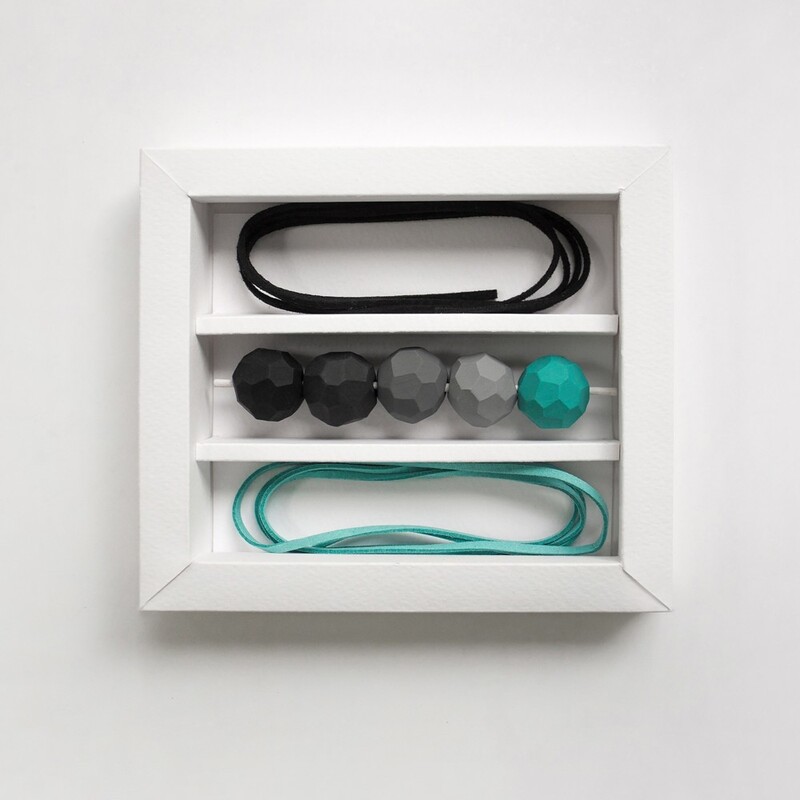 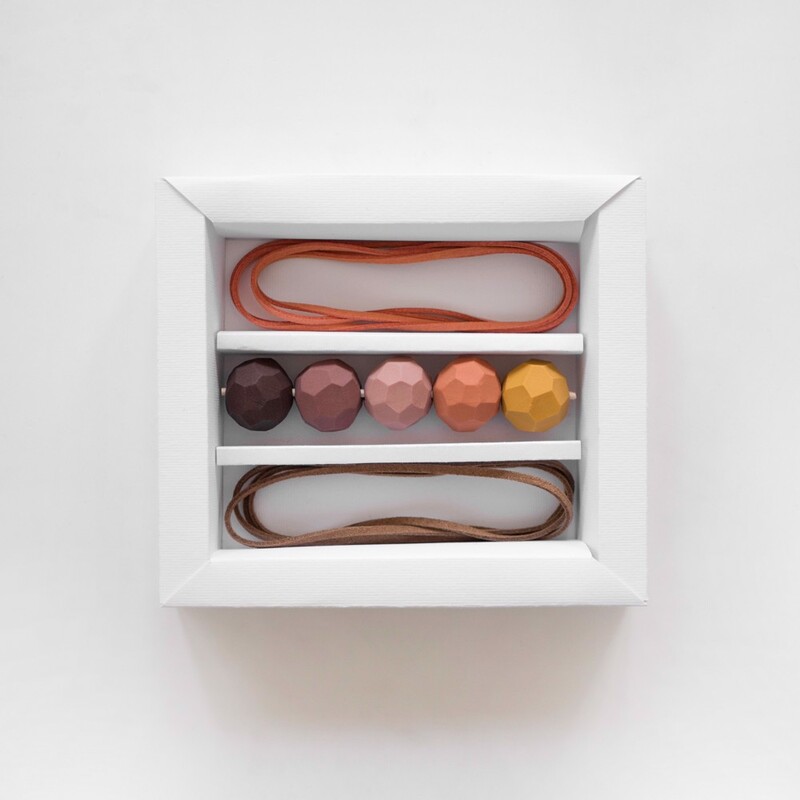 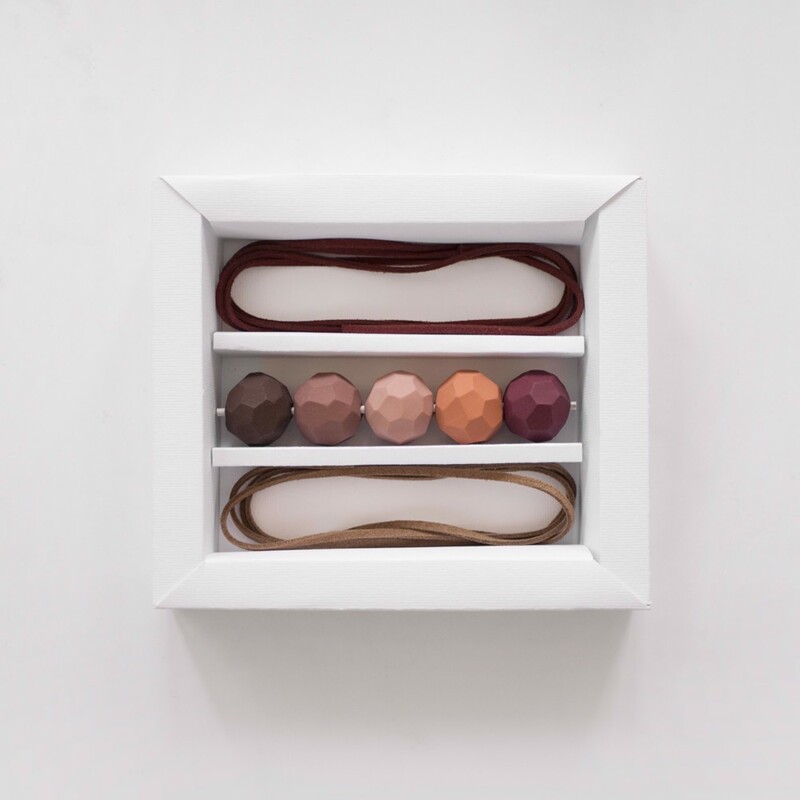 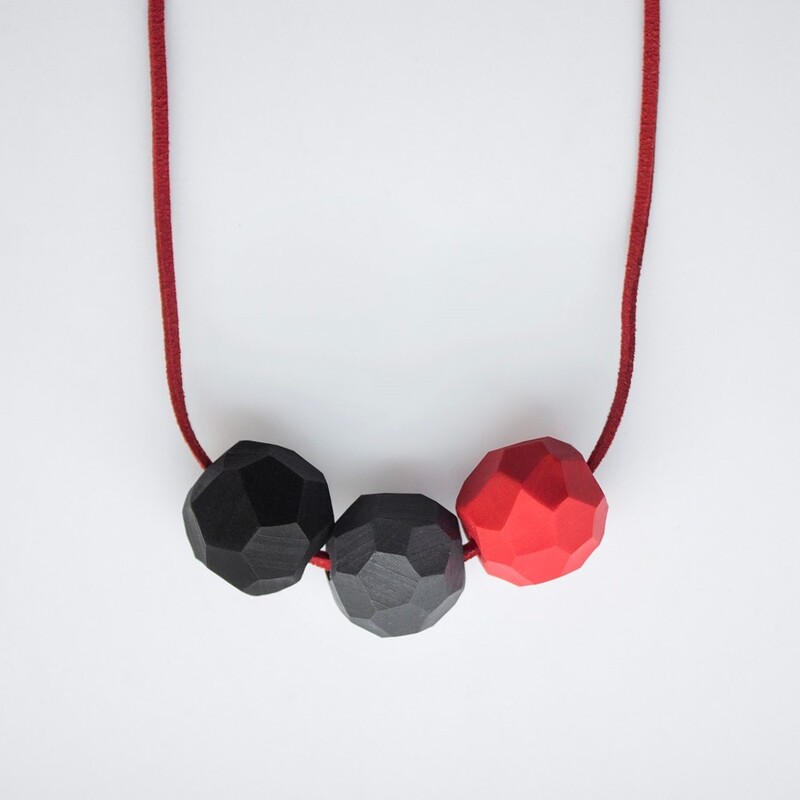 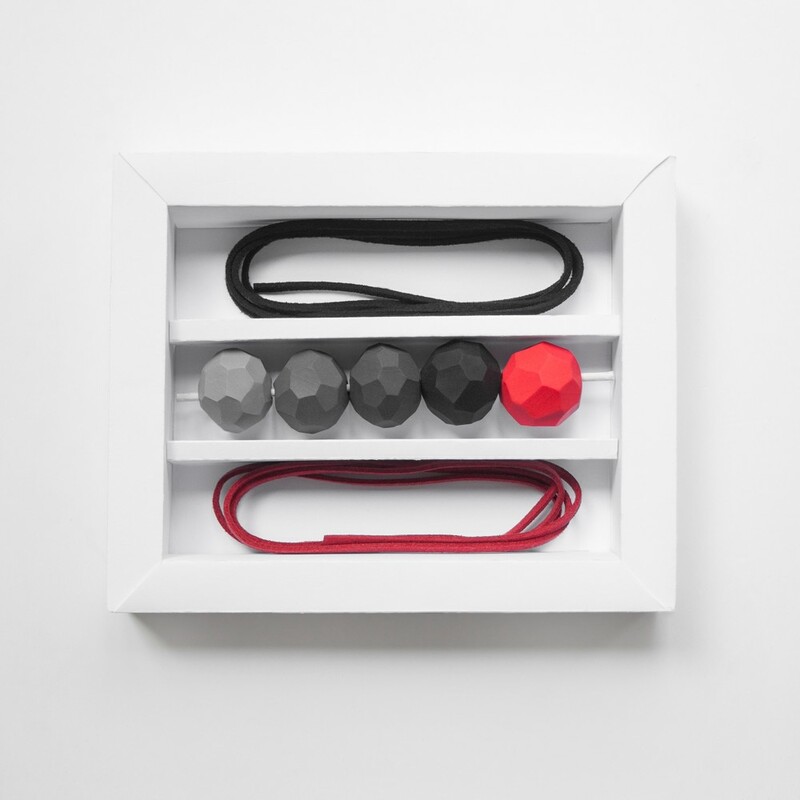 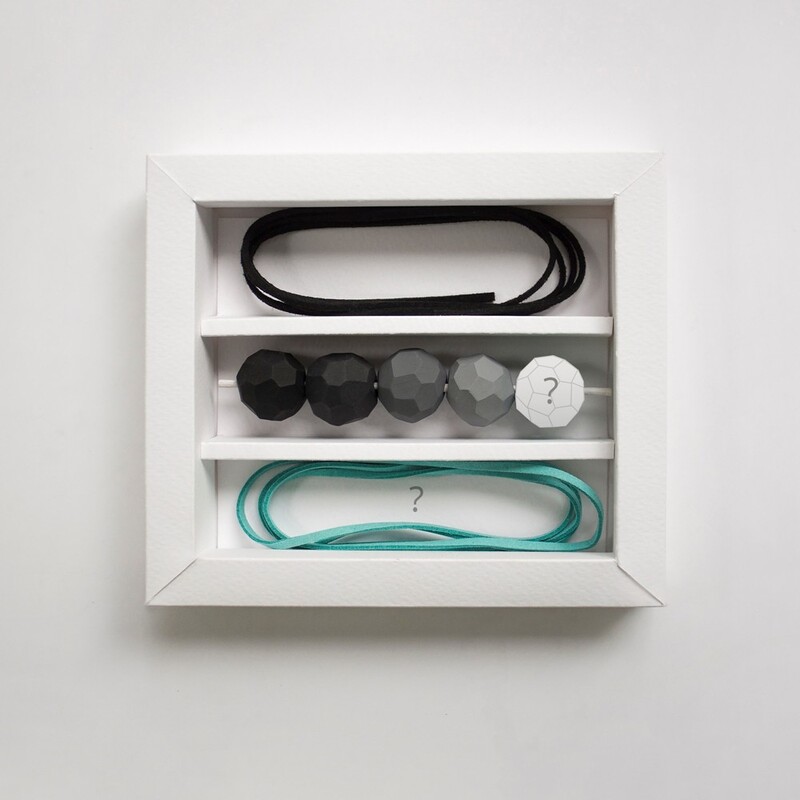 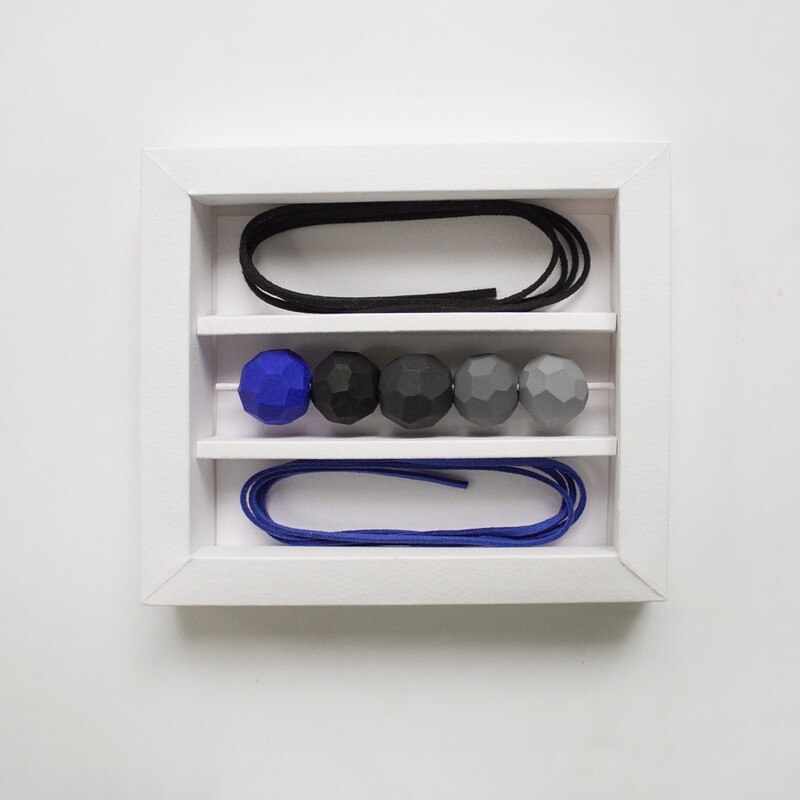 Jewelry experience on a whole new level... Monochrome necklace builder set made by polymer clay with two genuine suede chains. 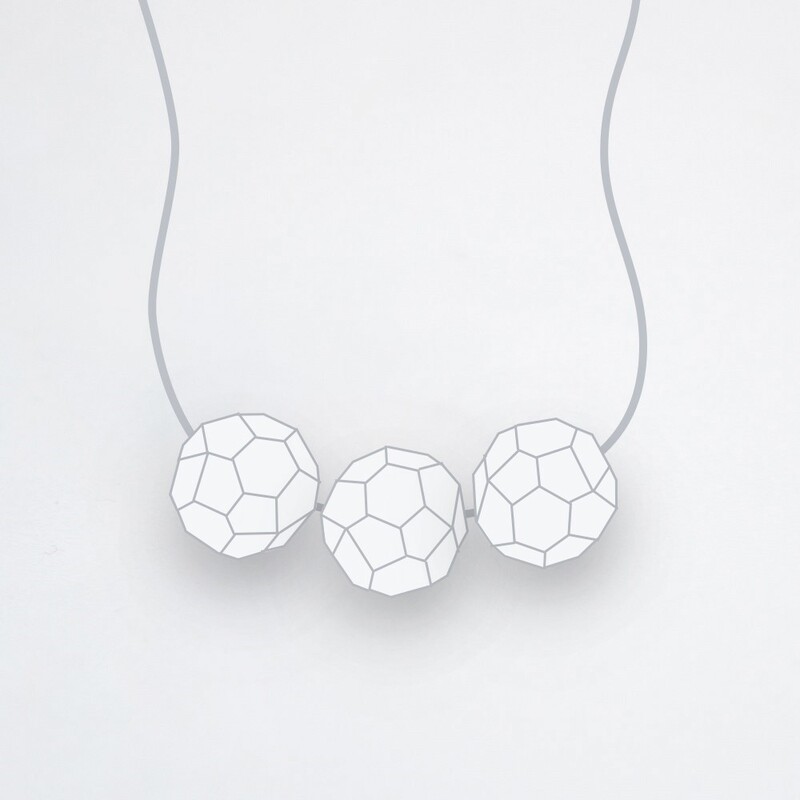 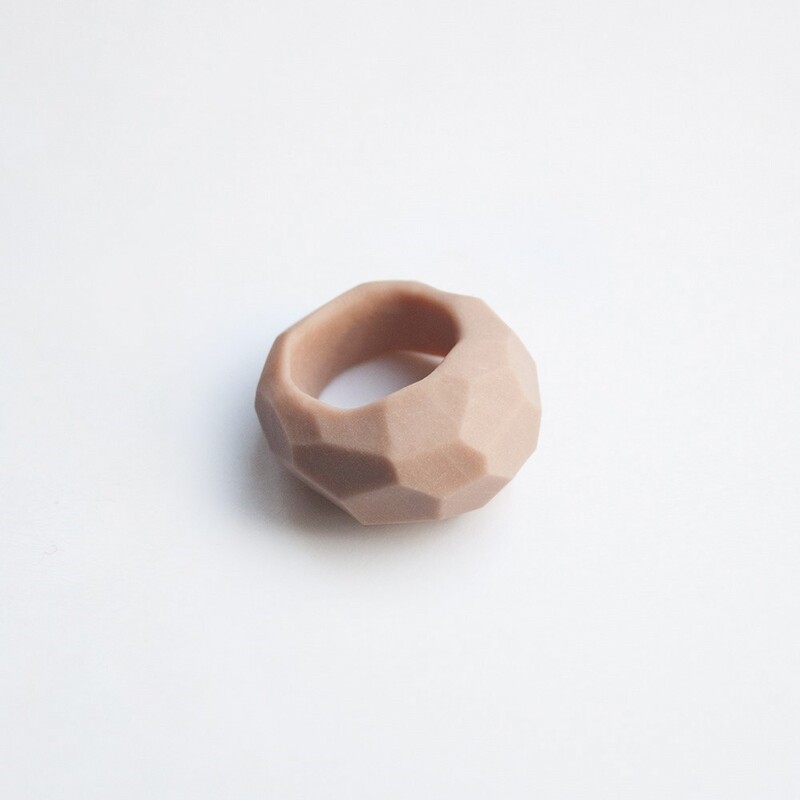 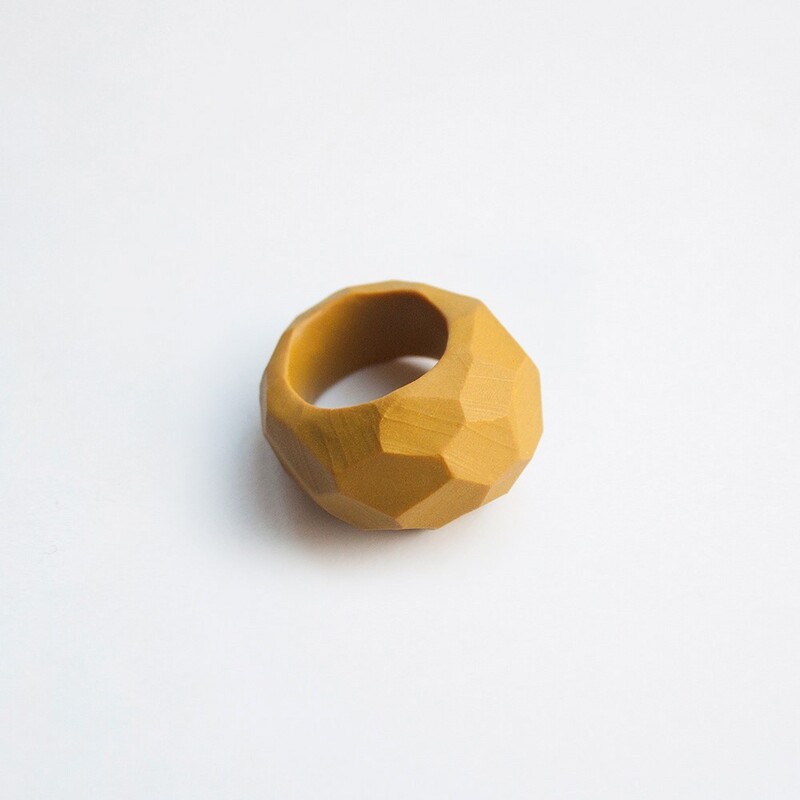 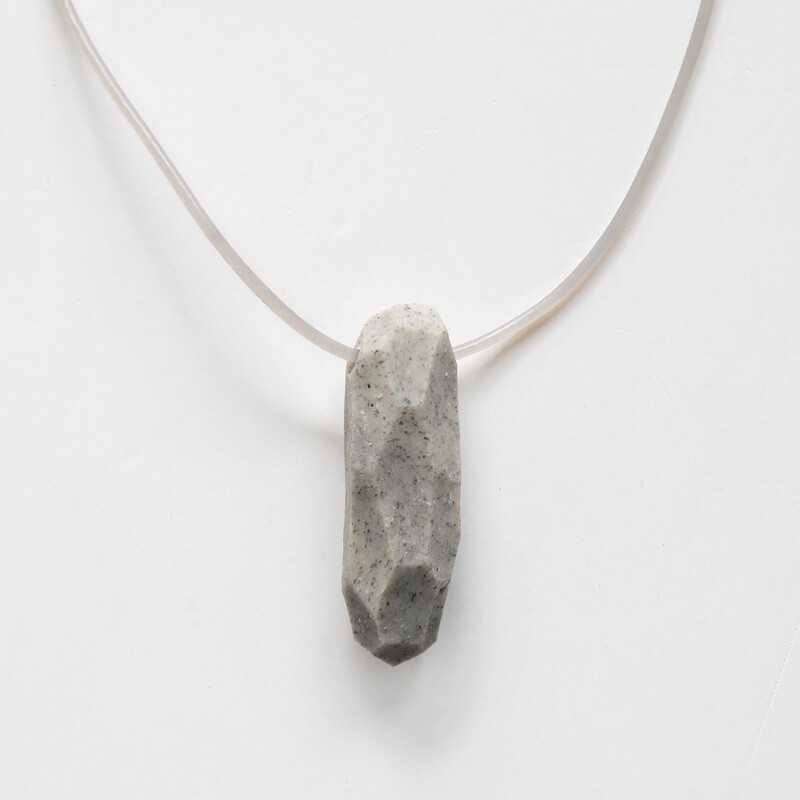 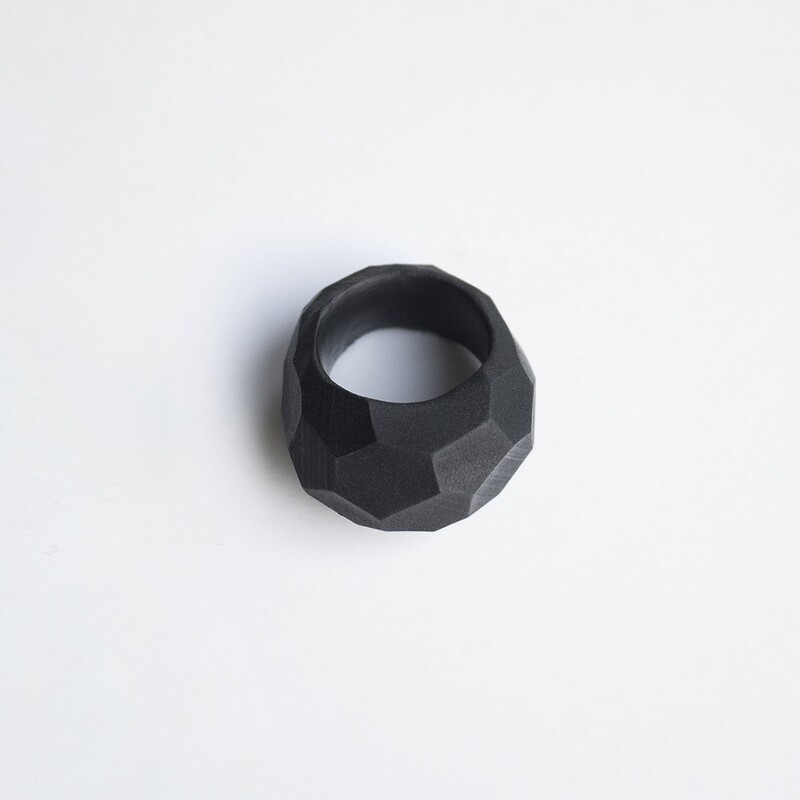 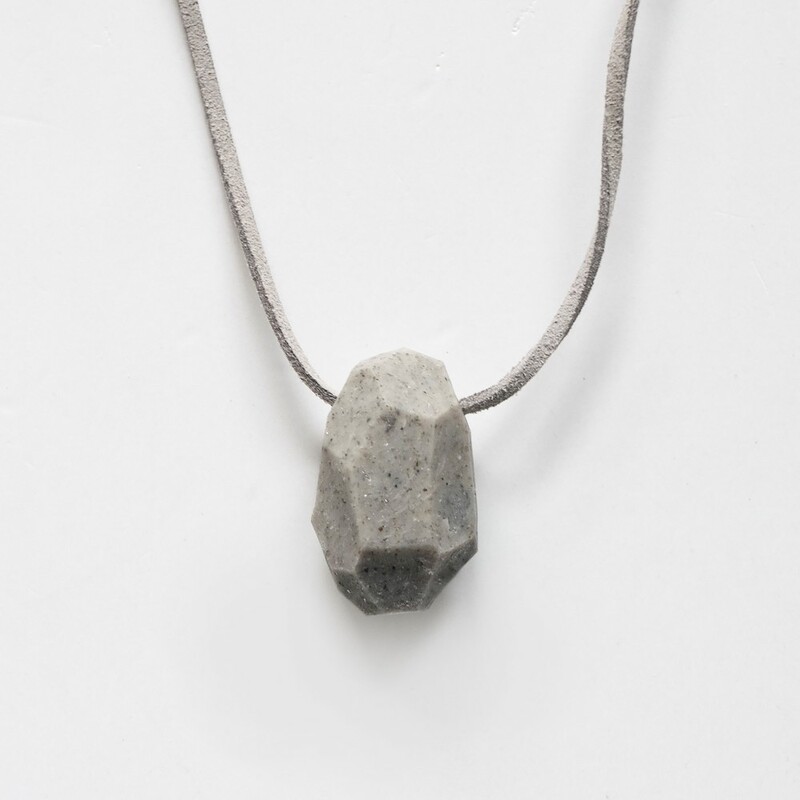 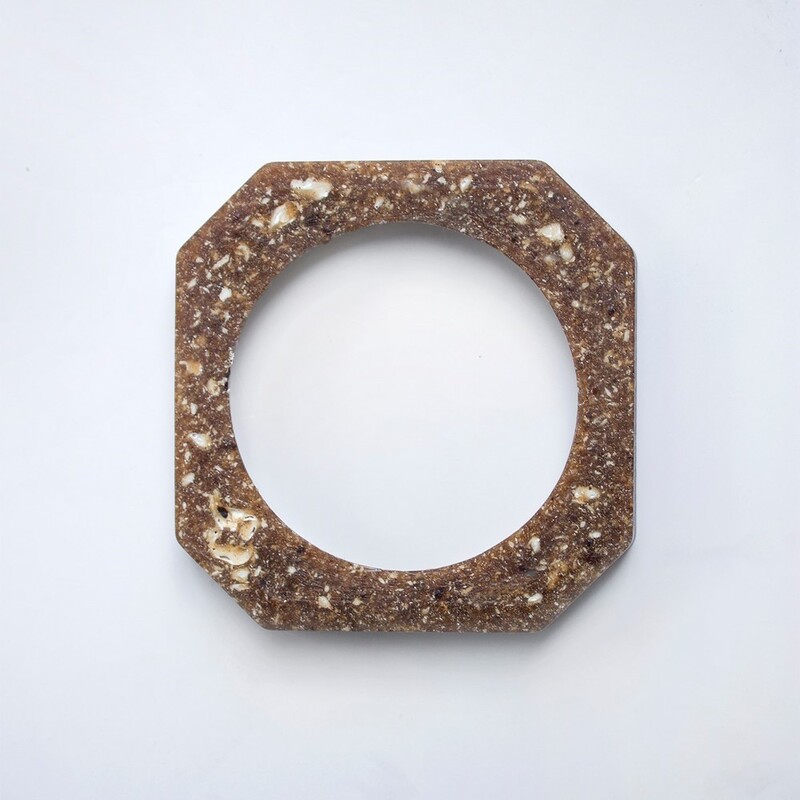 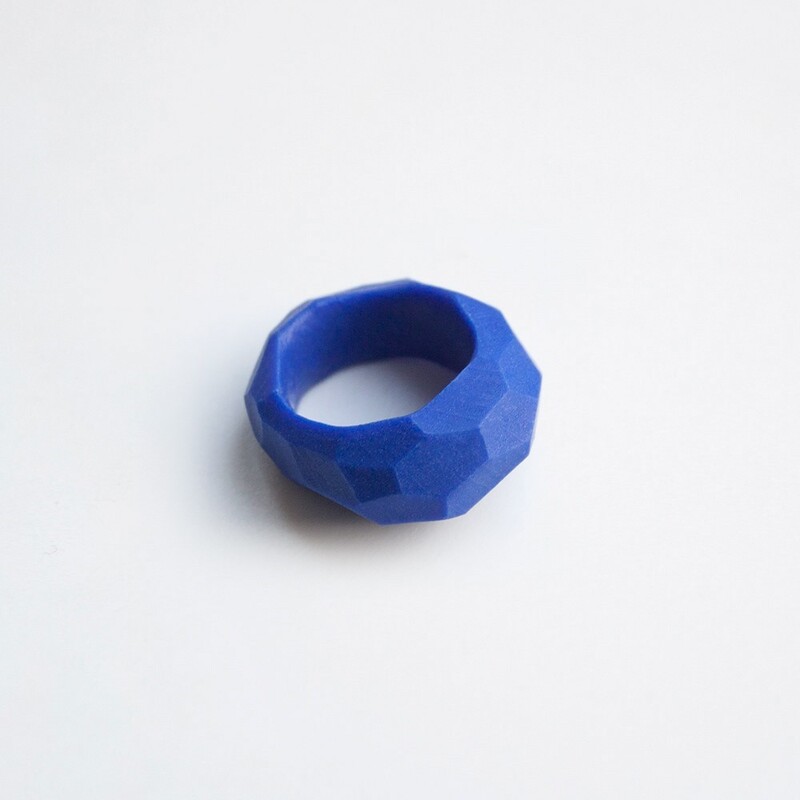 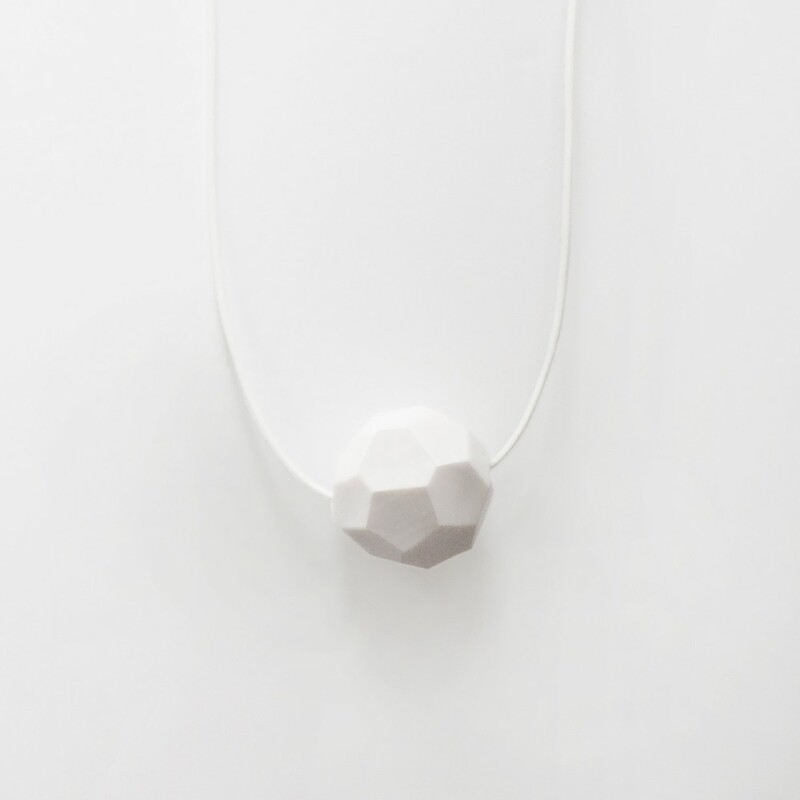 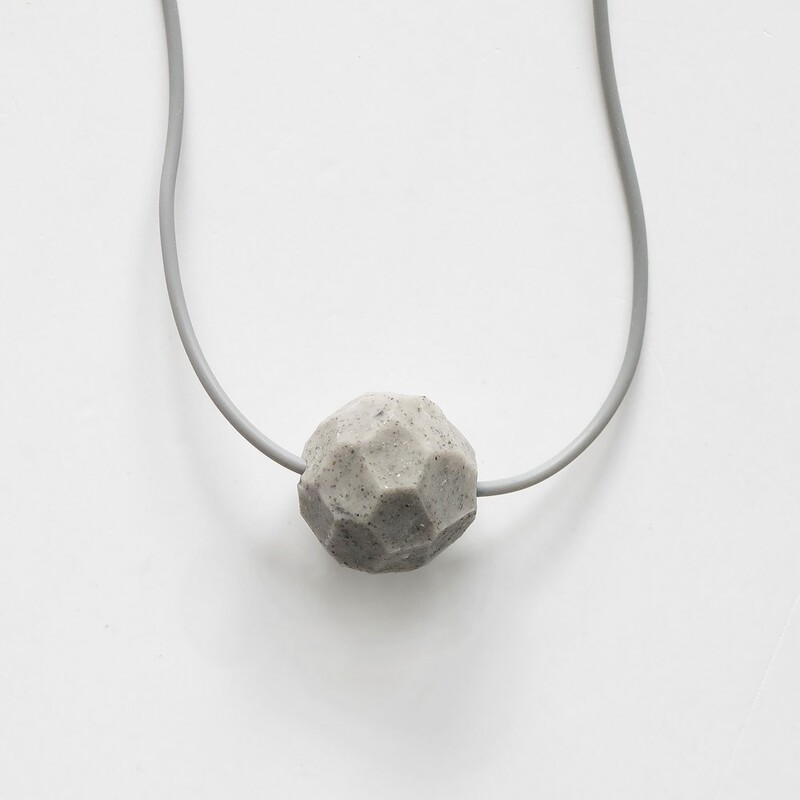 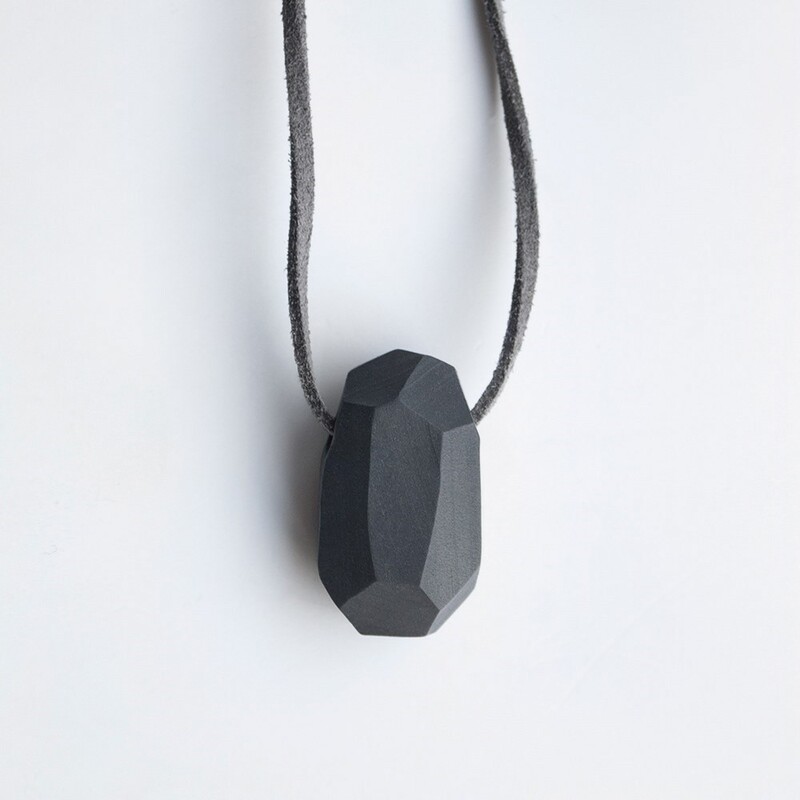 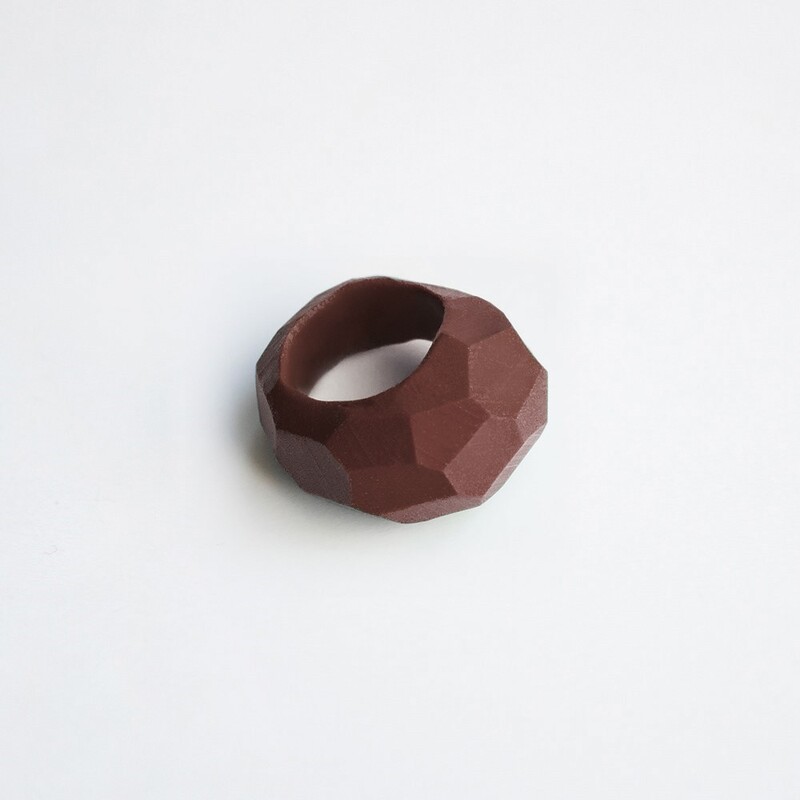 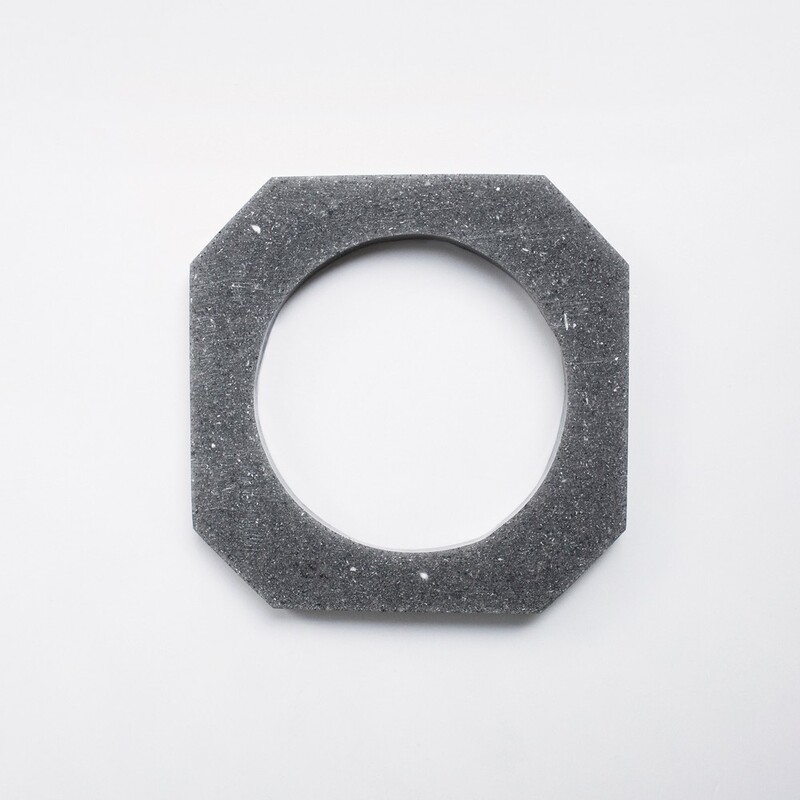 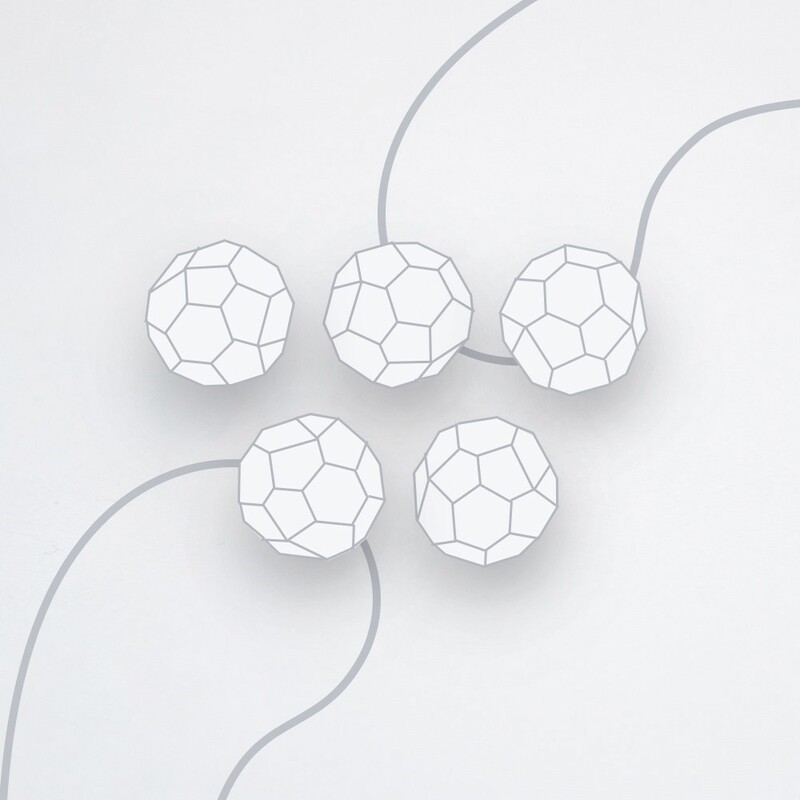 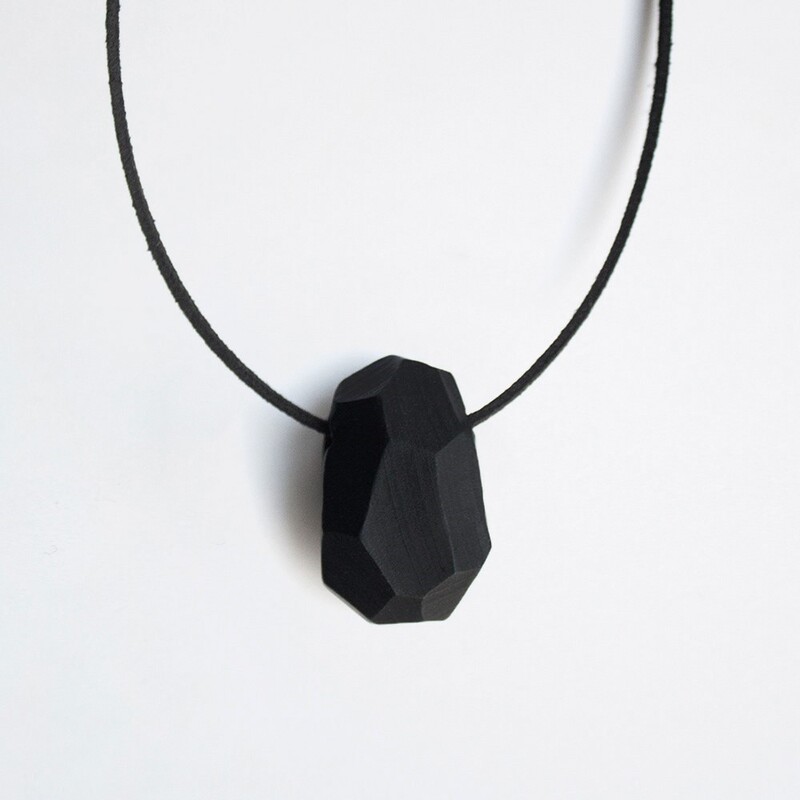 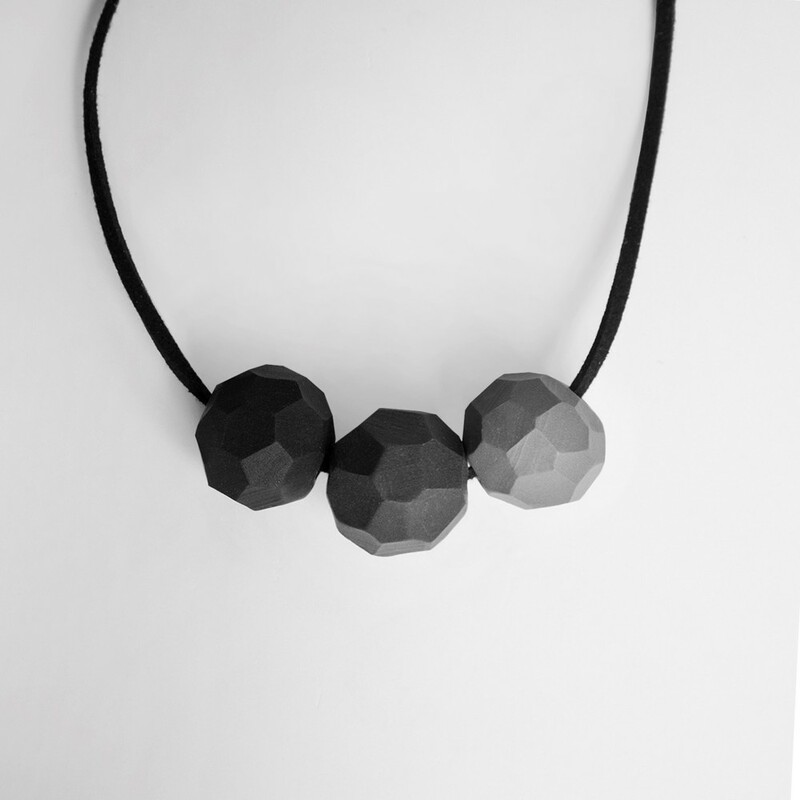 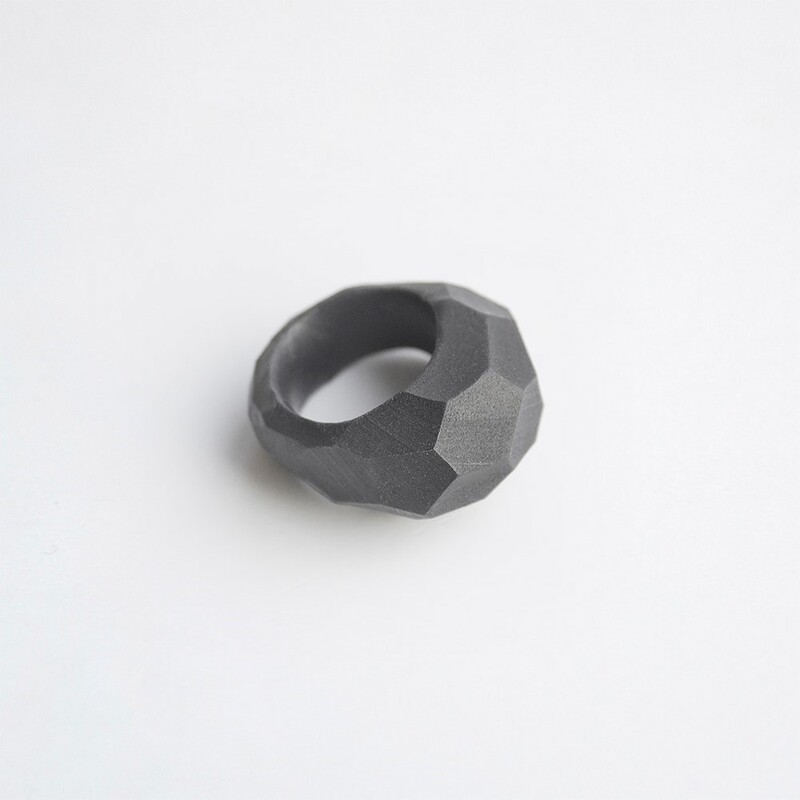 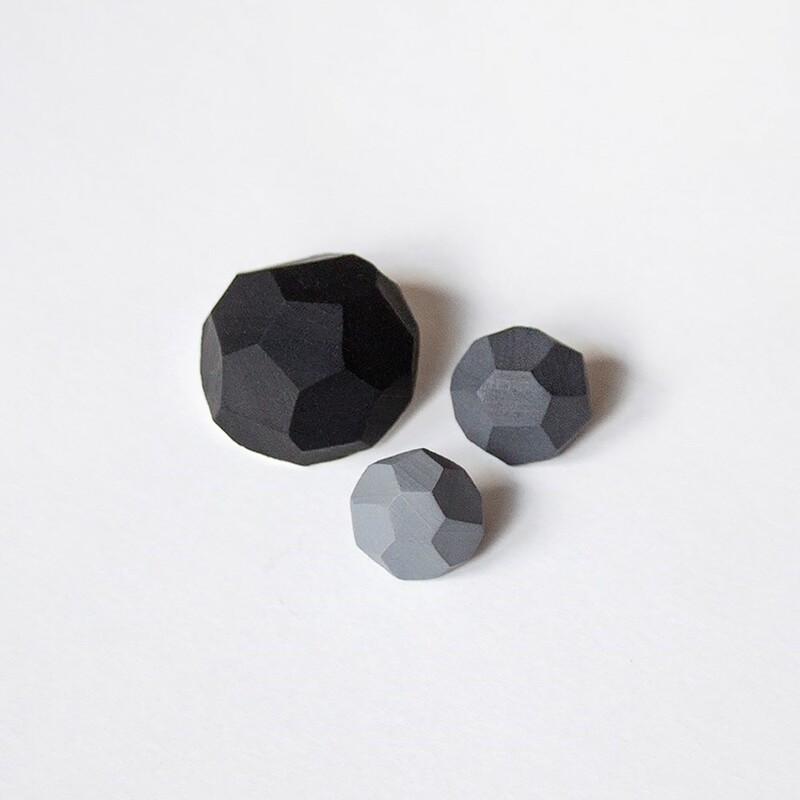 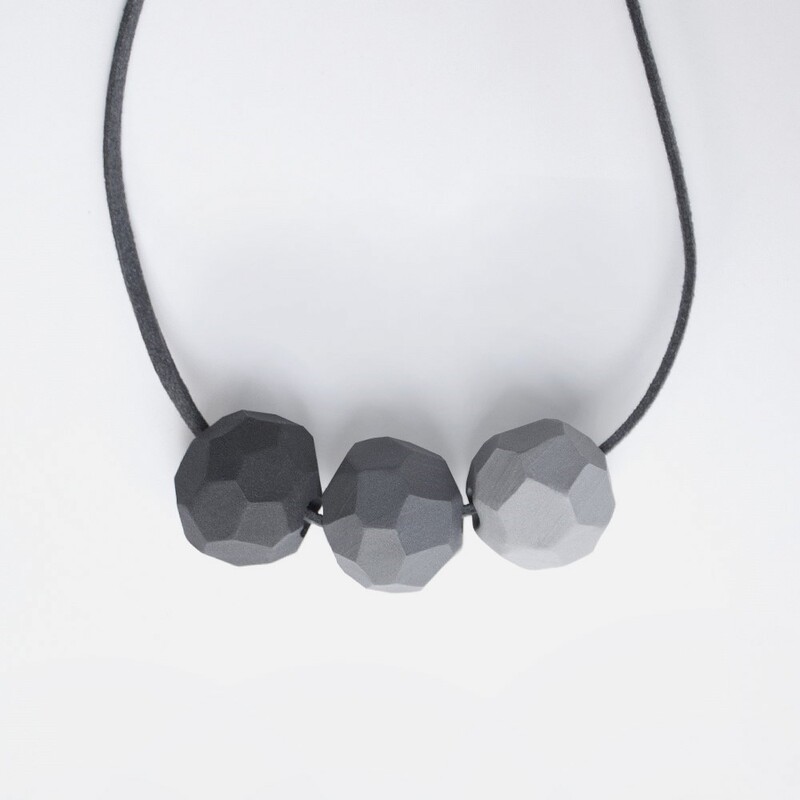 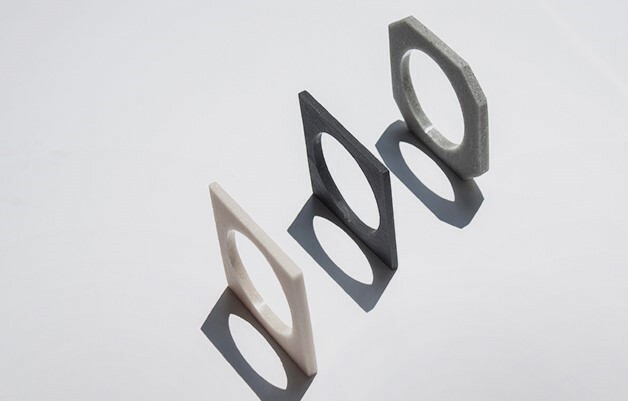 The geometric pendants have unique shape carefully made by hand. 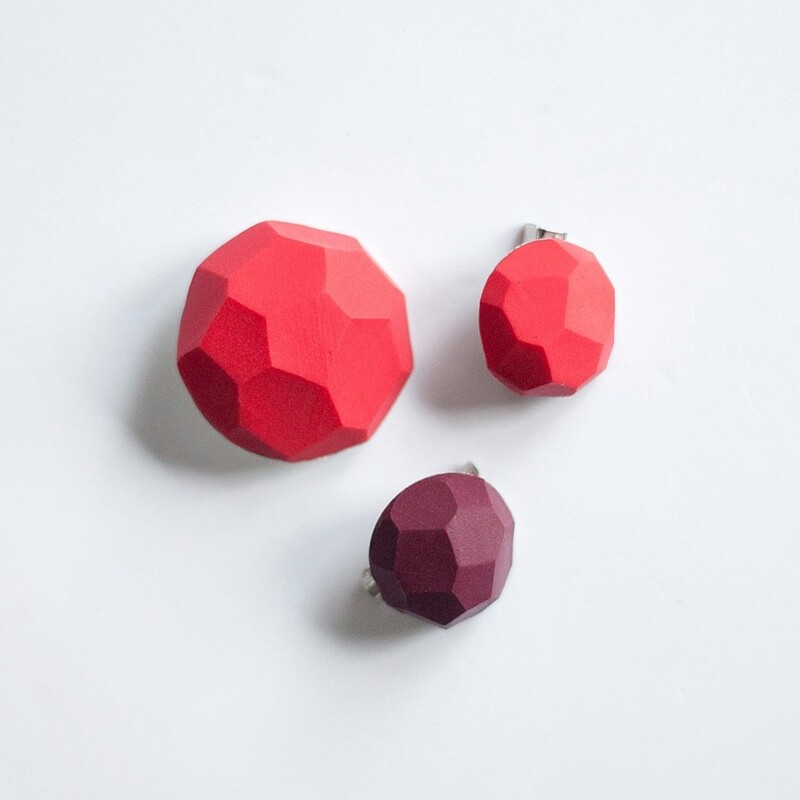 Light and comfy brooch set of 2 pieces made by polymer clay. 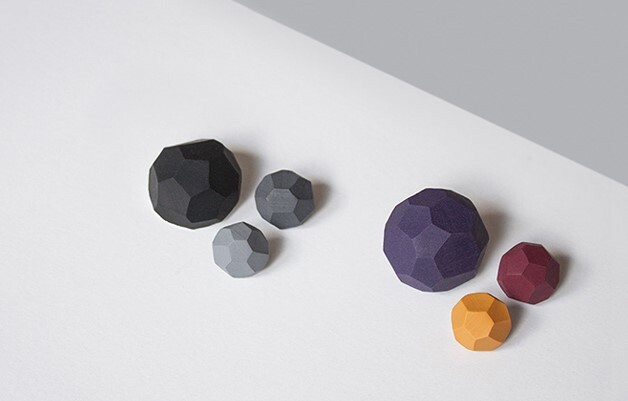 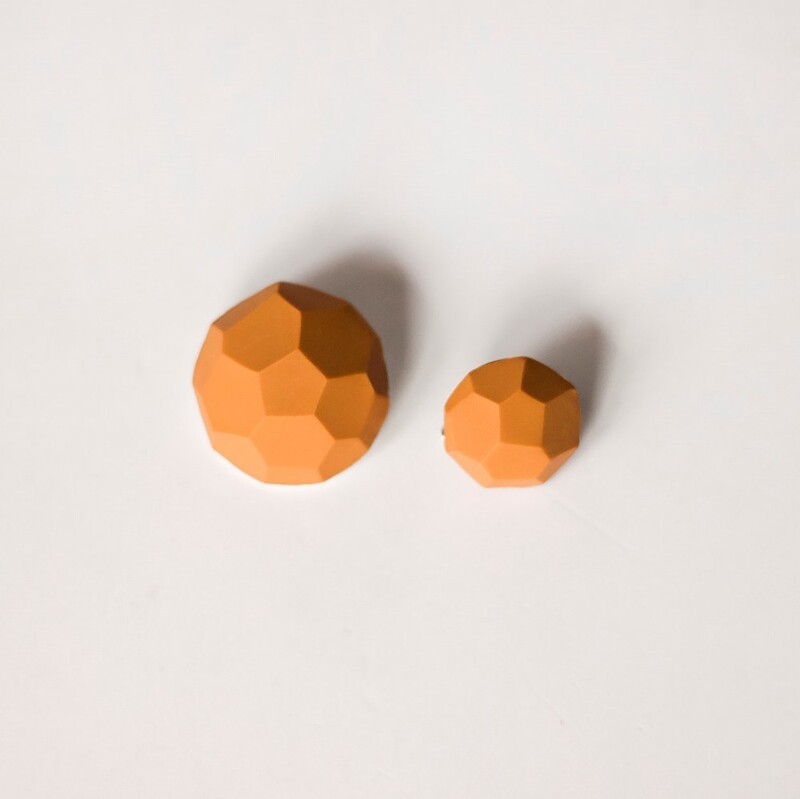 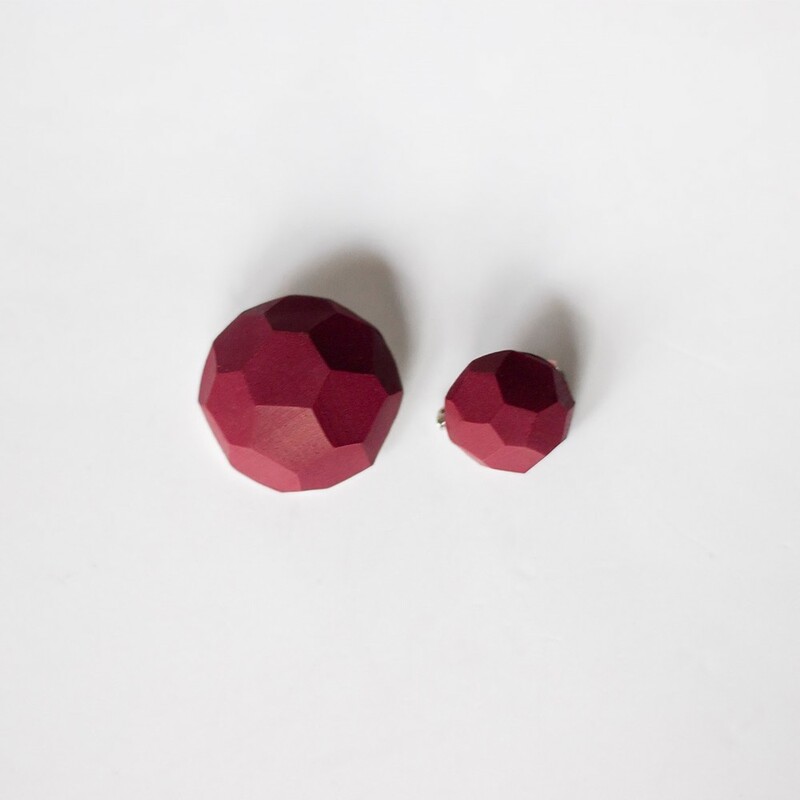 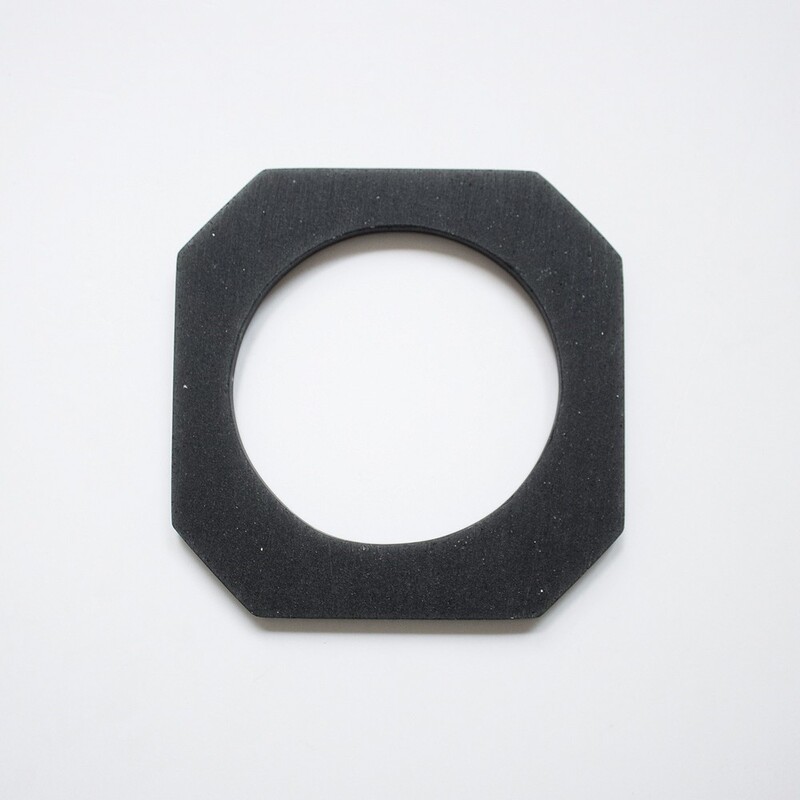 The geometric brooches have unique shape and color carefully made by hand.